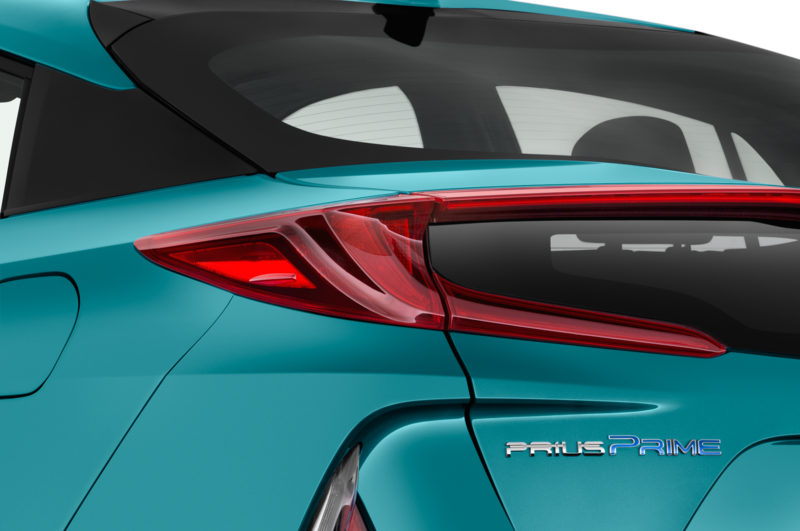 A different kind of star? 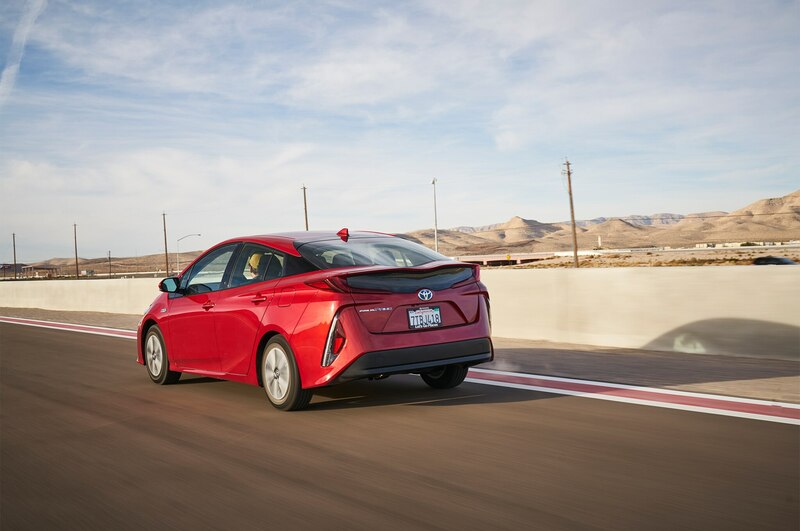 A Toyota Prius? 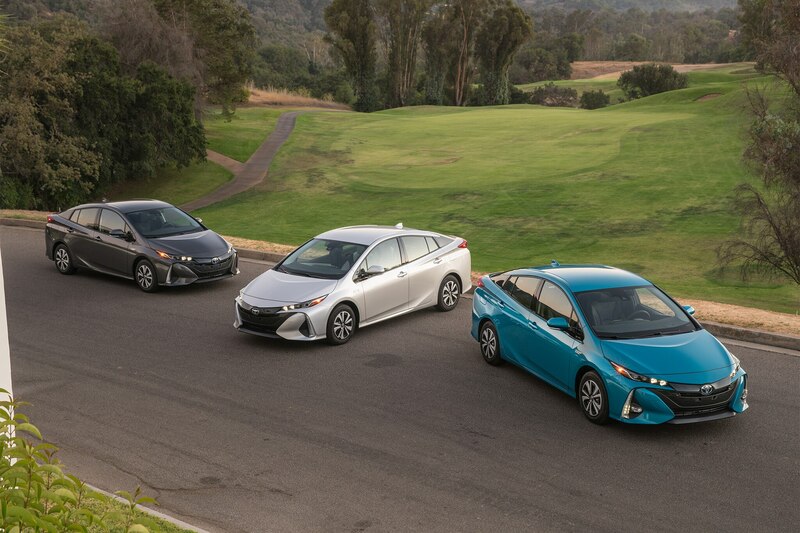 In an AUTOMOBILE All-Stars competition? 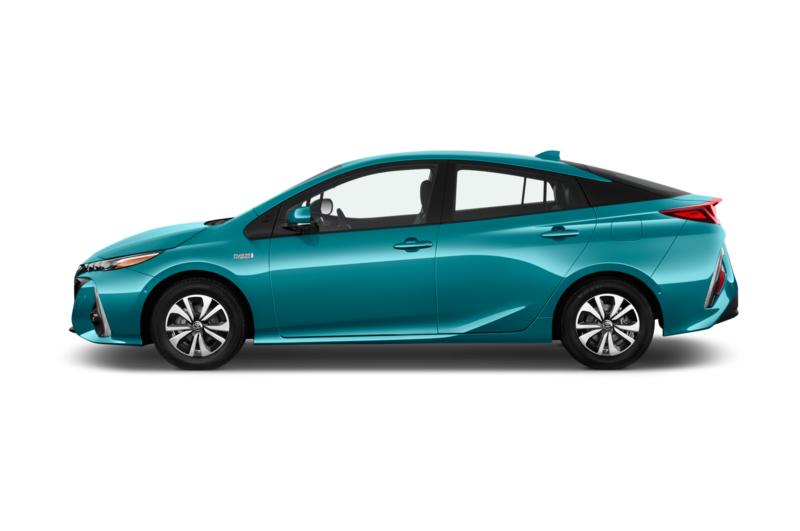 It’s more likely than you think. 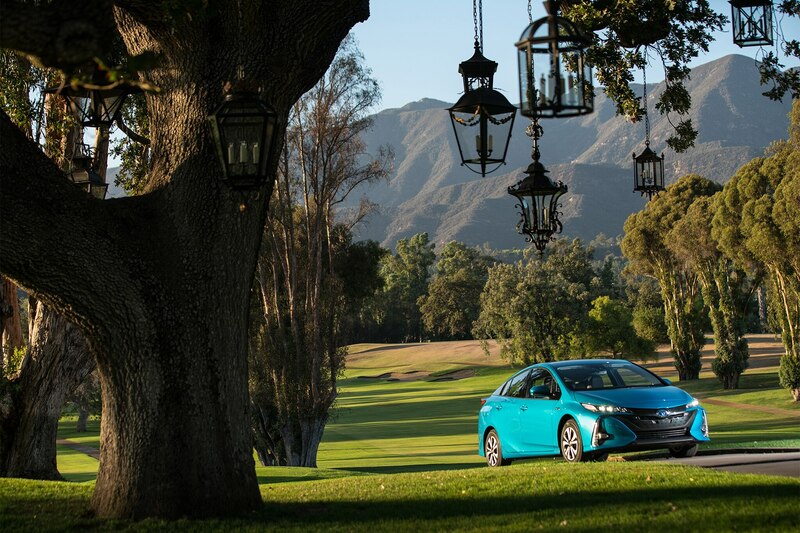 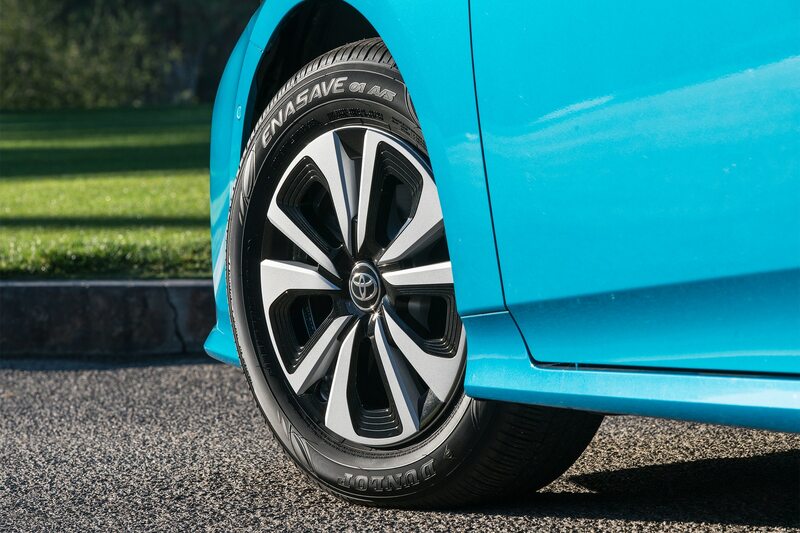 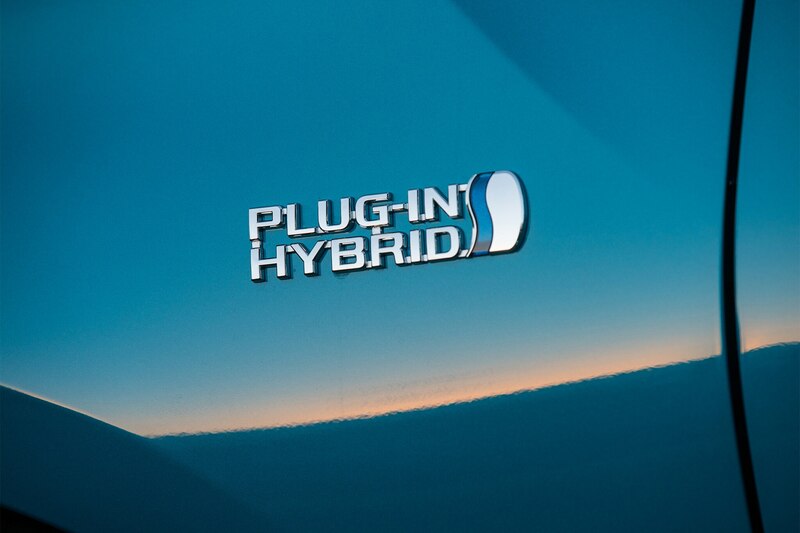 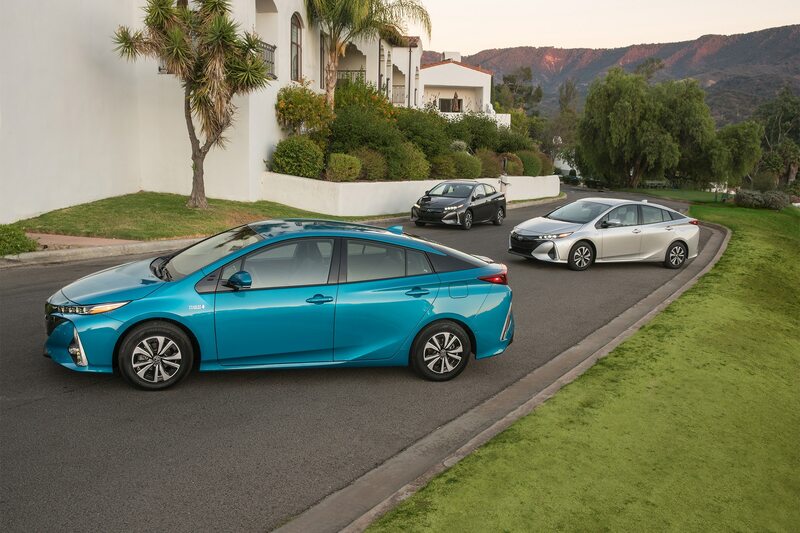 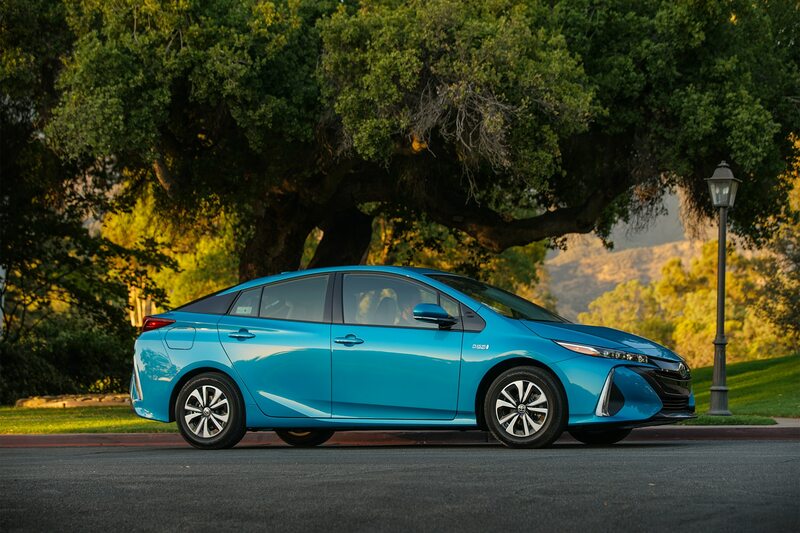 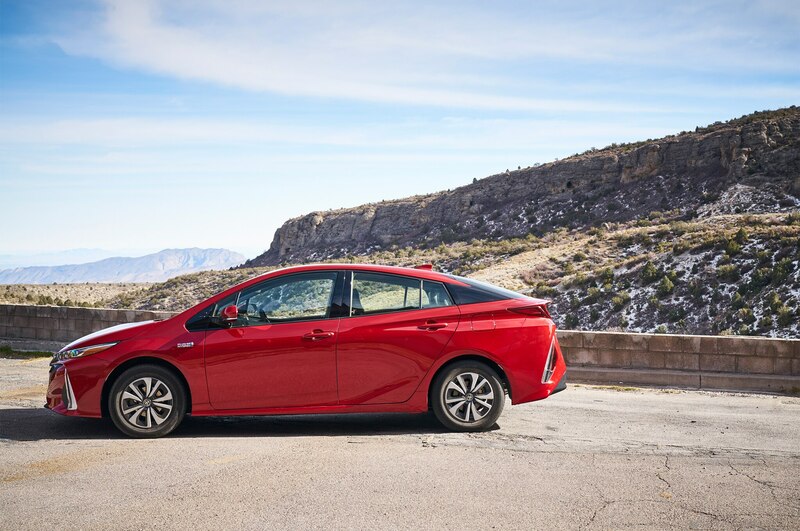 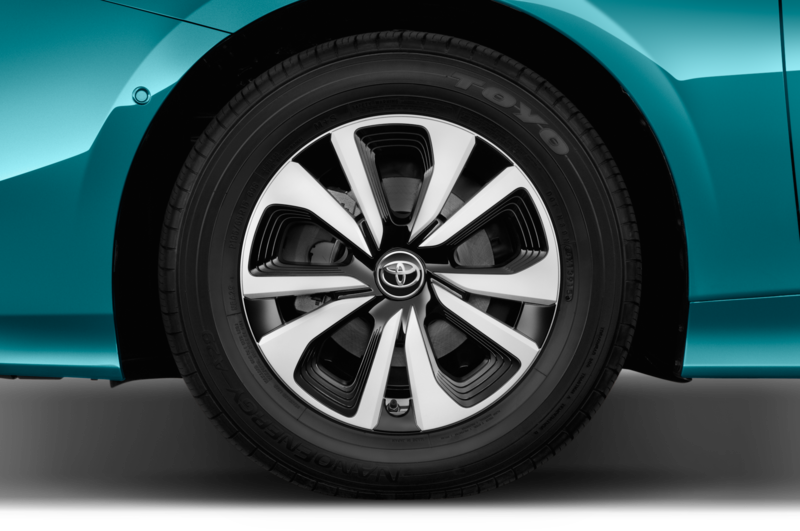 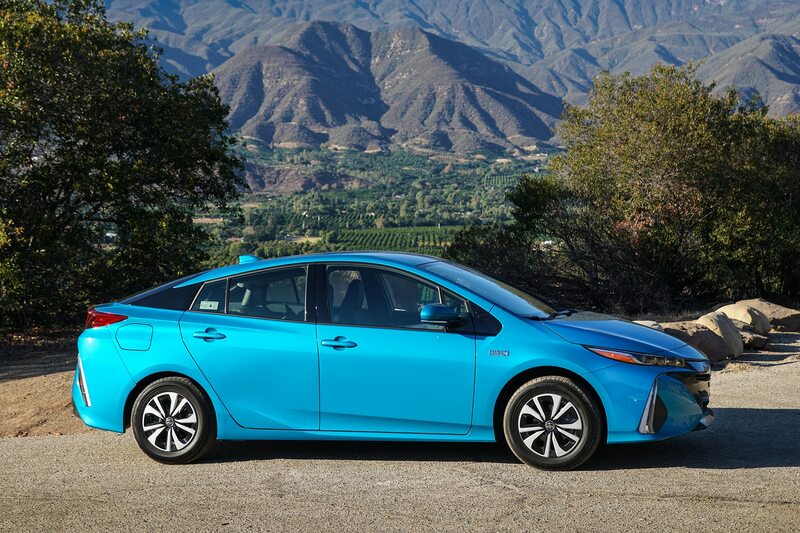 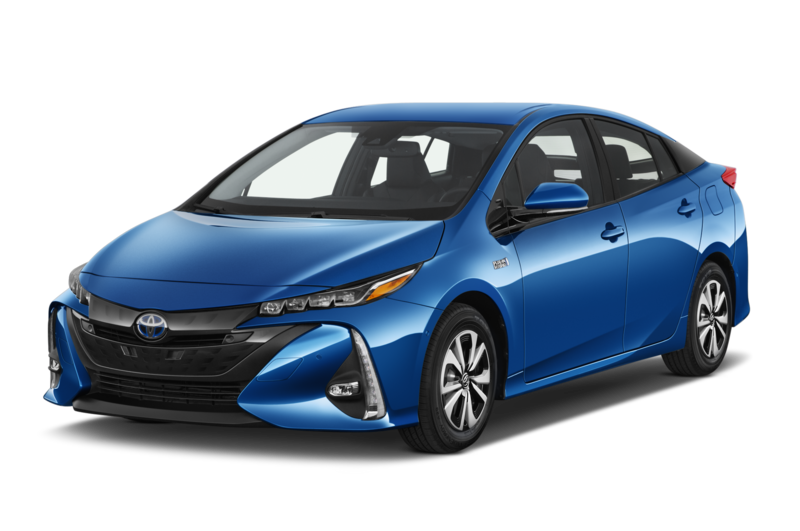 The 2017 Toyota Prius Prime is the plug-in variant of the fourth-generation hybrid. 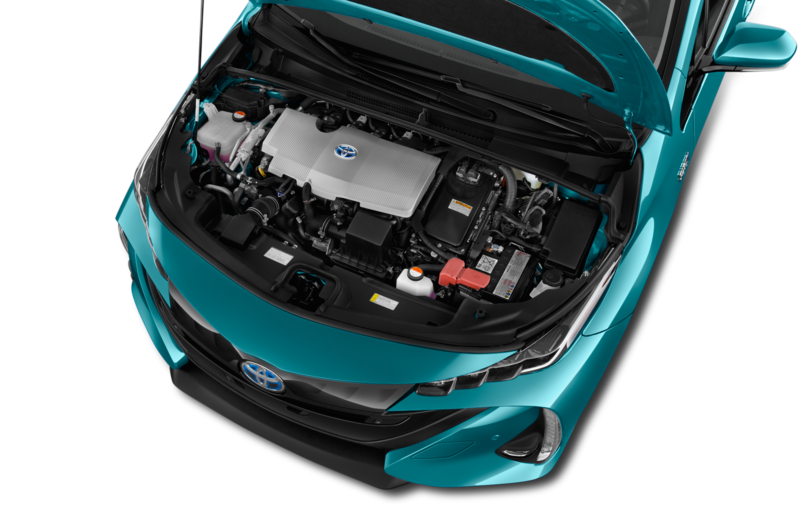 It is capable of operating as an electric vehicle for up to 25 miles on a full charge using its 91 horsepower. 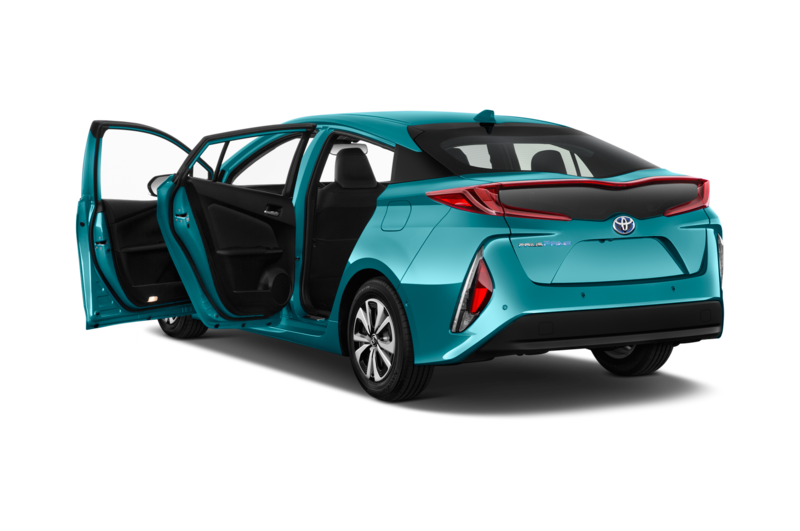 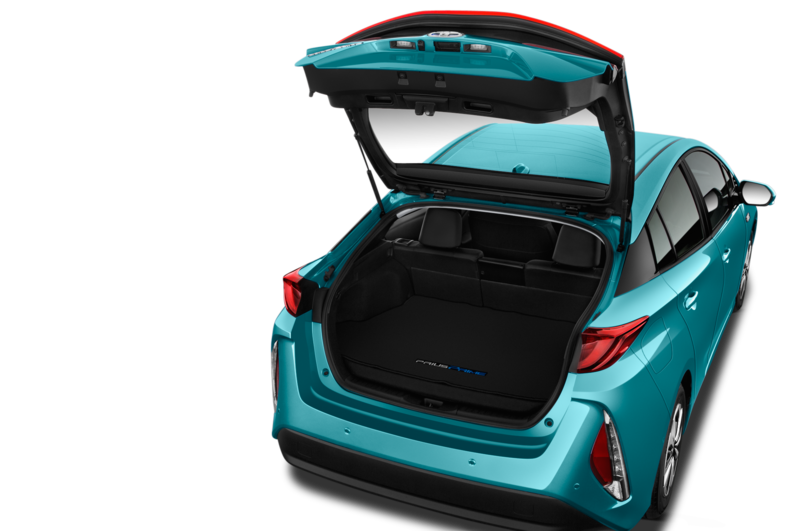 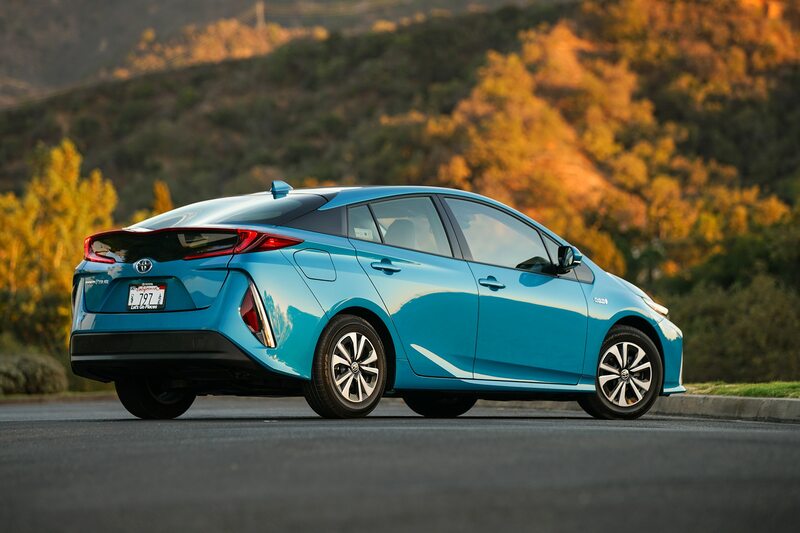 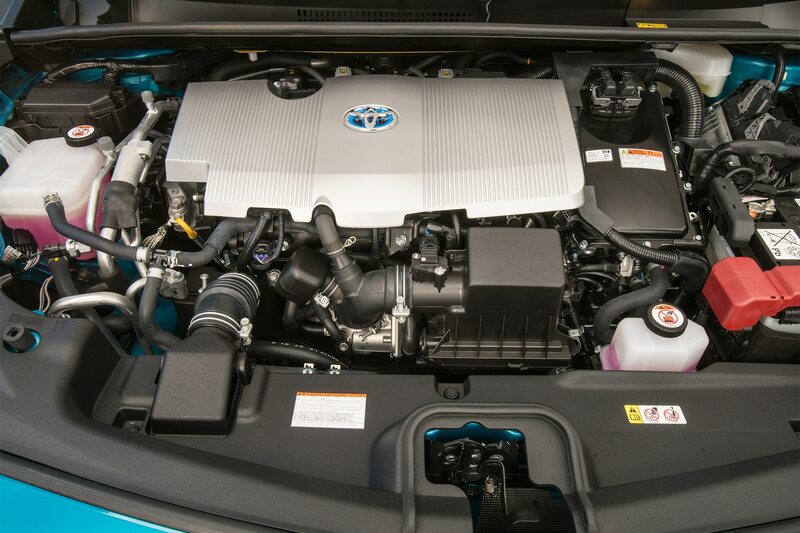 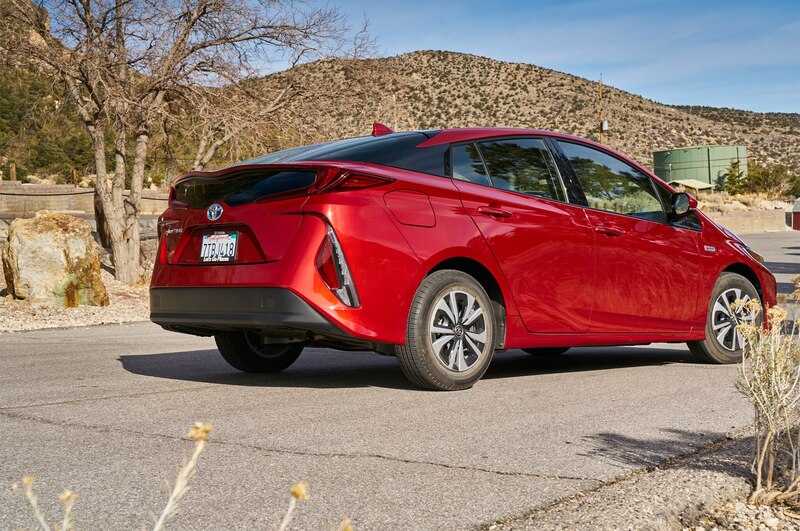 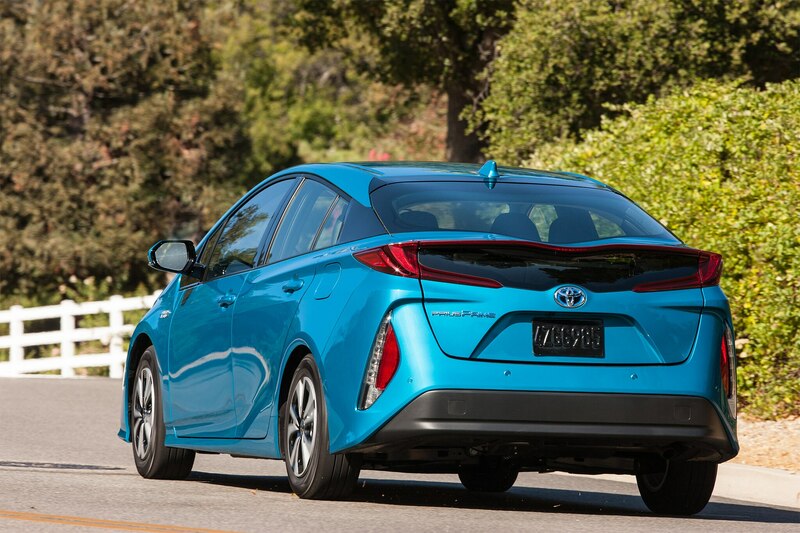 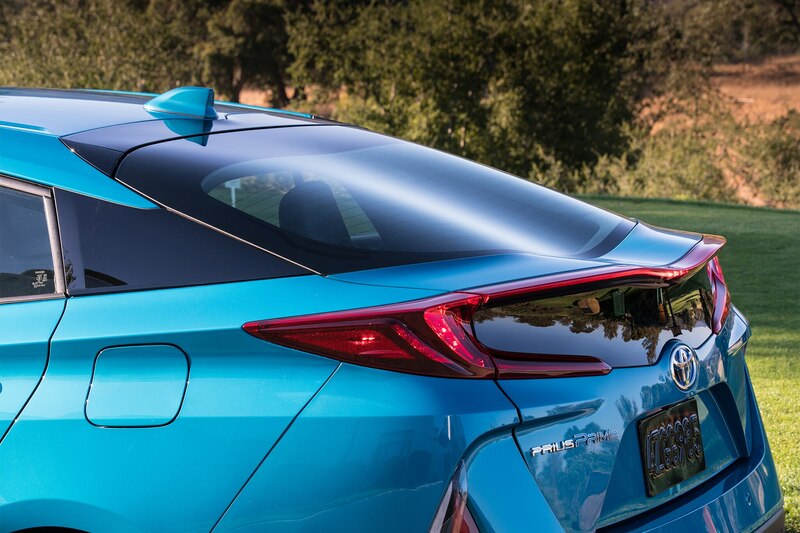 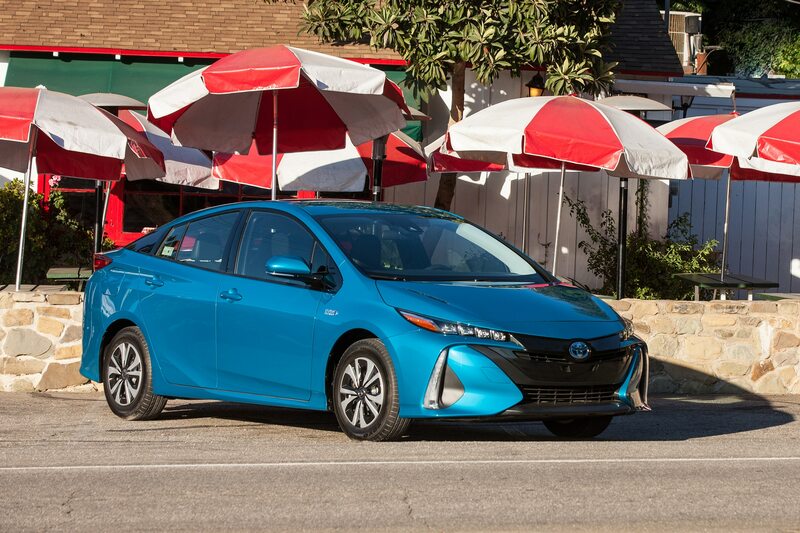 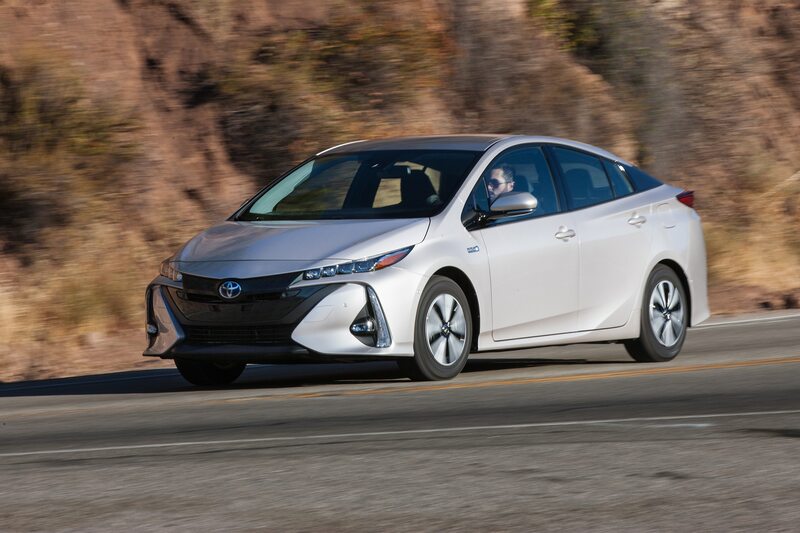 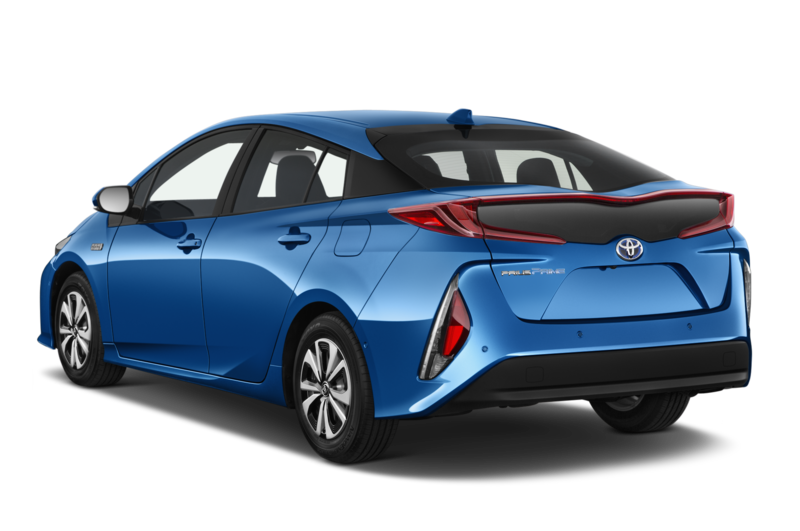 Once the juice runs out, the 1.8-liter Atkinson cycle inline-four, which is good for 95 hp and 105 lb-ft of torque, kicks on and the Prius Prime becomes a regular hybrid Prius — except this one is eligible for a California HOV lane sticker. 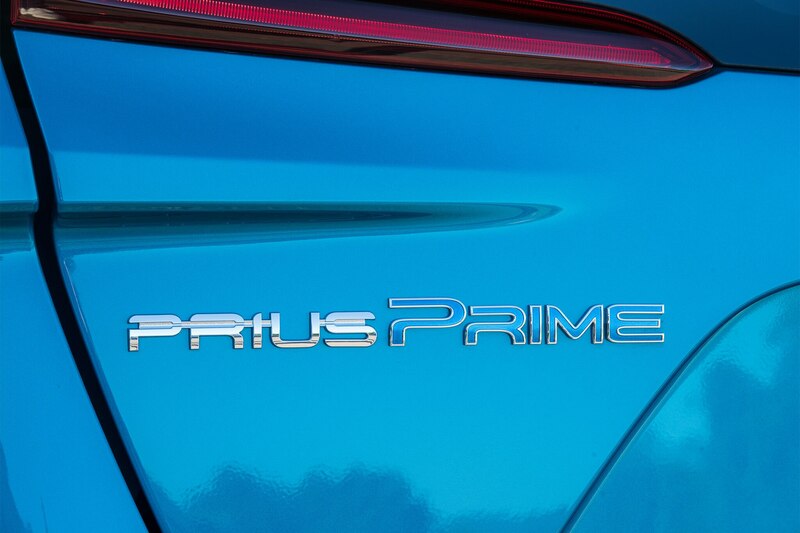 Fitting of its badge, the Prius Prime is frugal at the pump, achieving 55/53 mpg city/highway when in hybrid mode. 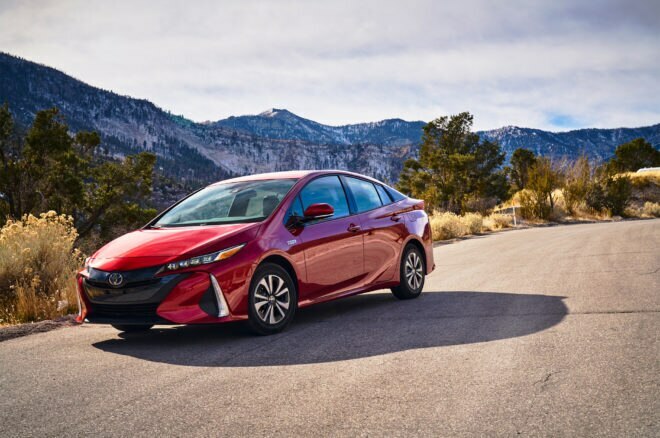 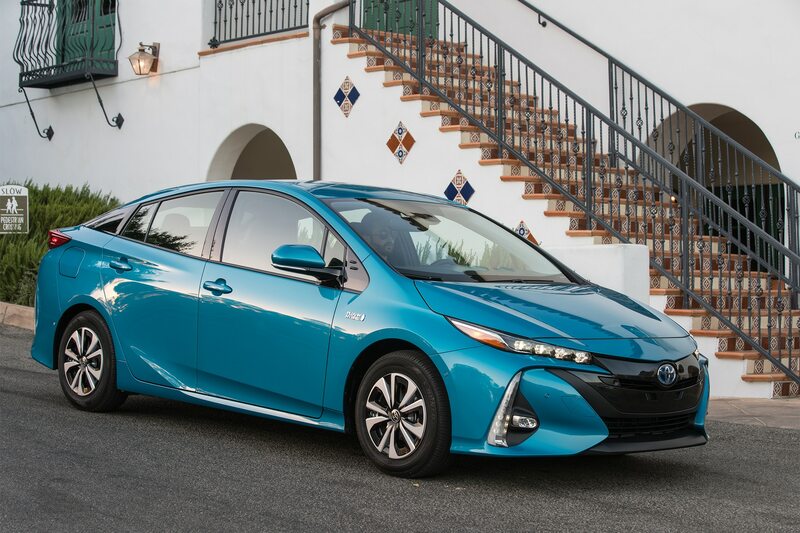 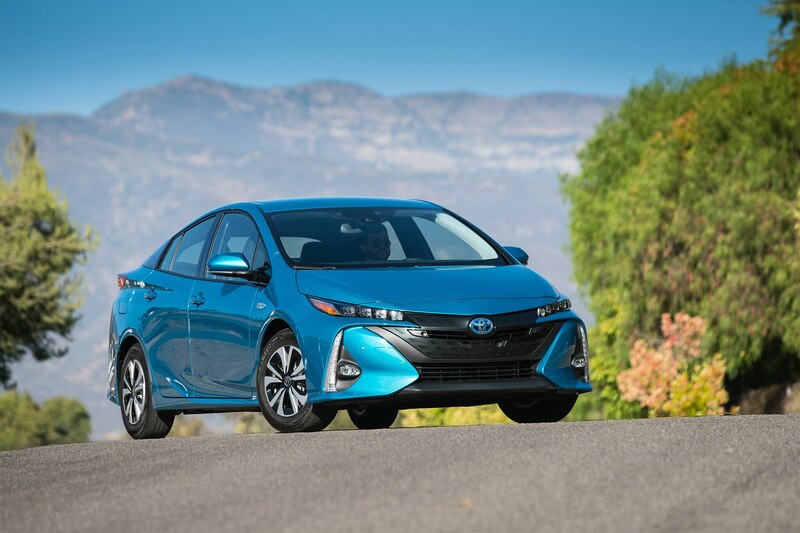 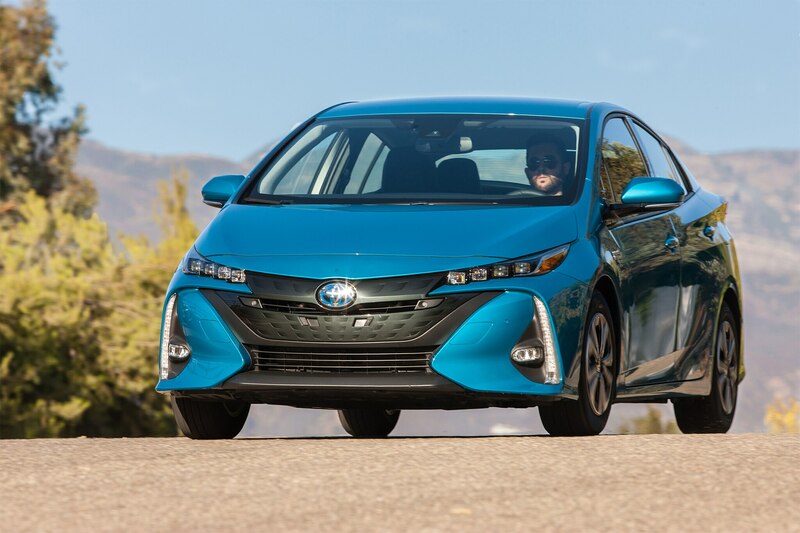 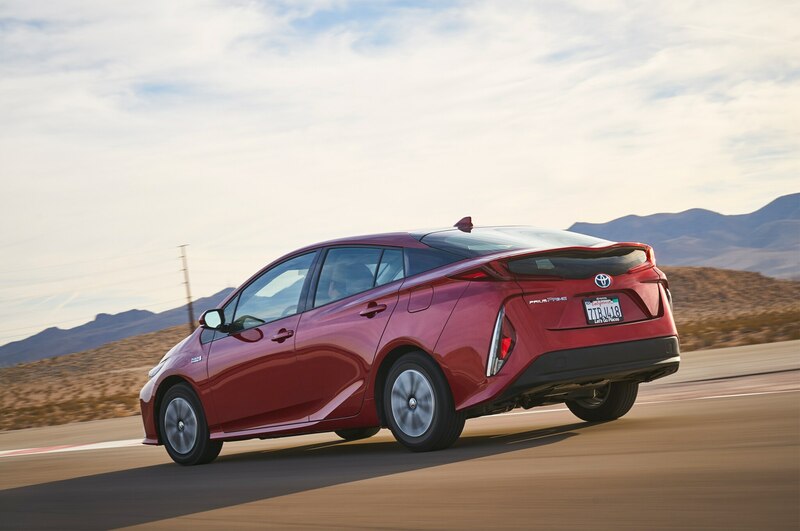 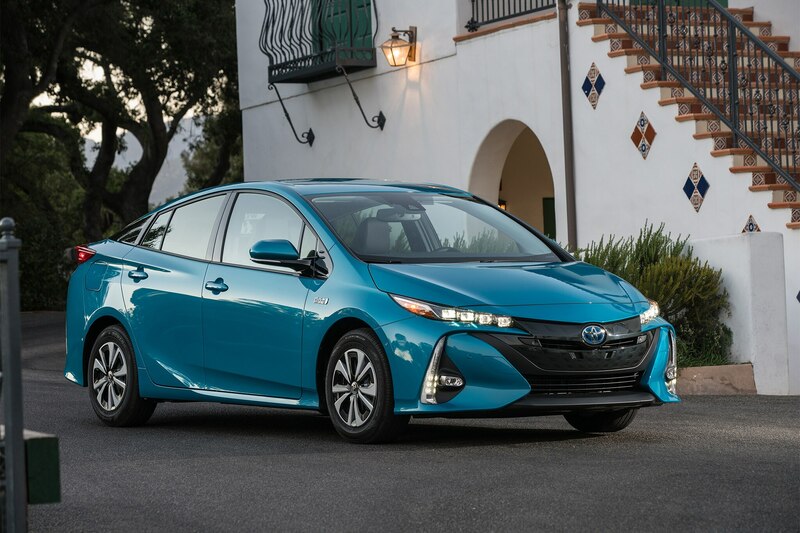 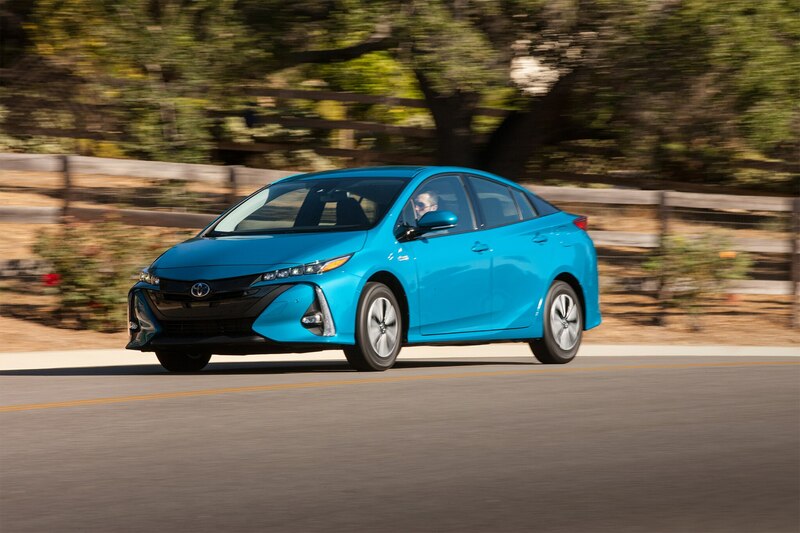 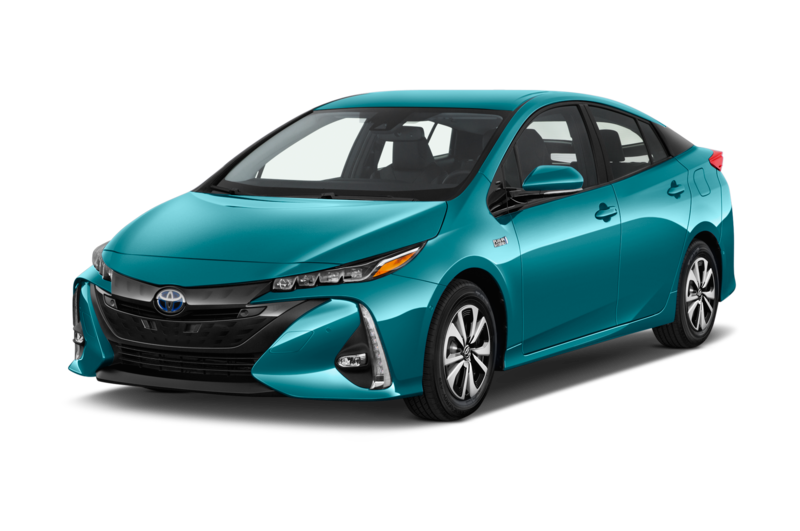 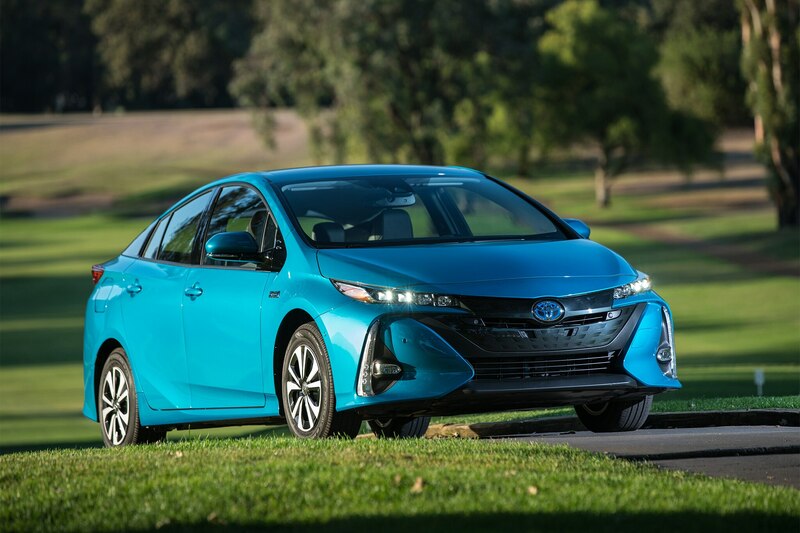 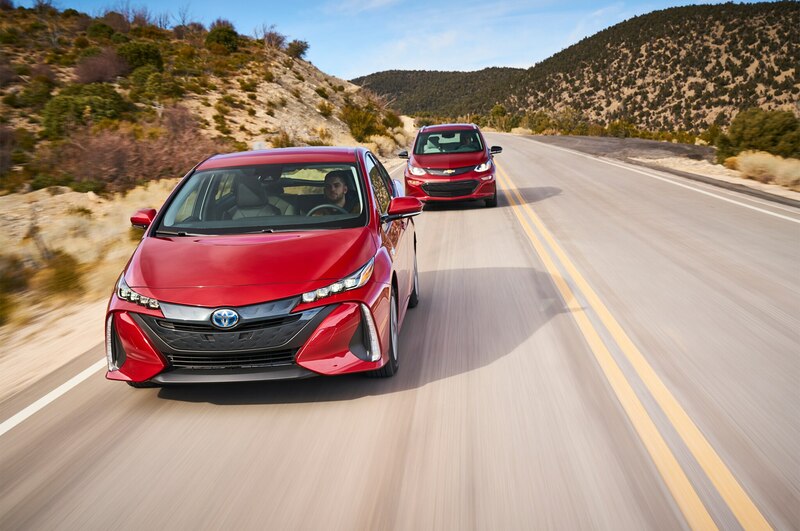 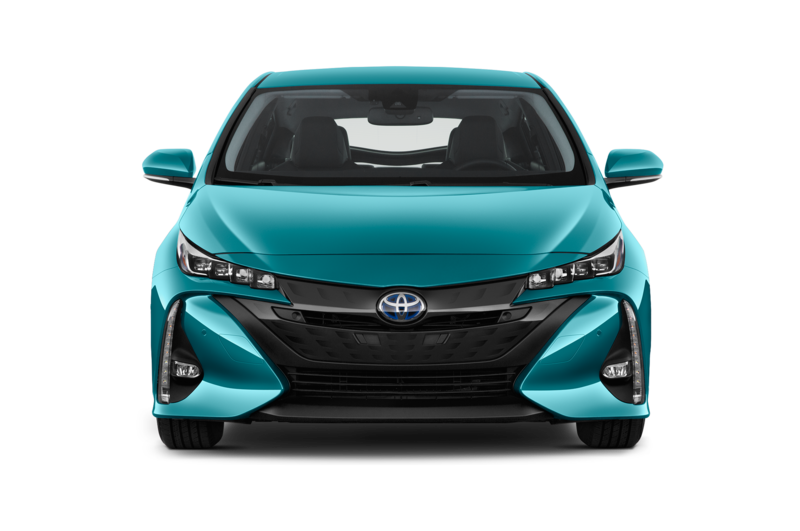 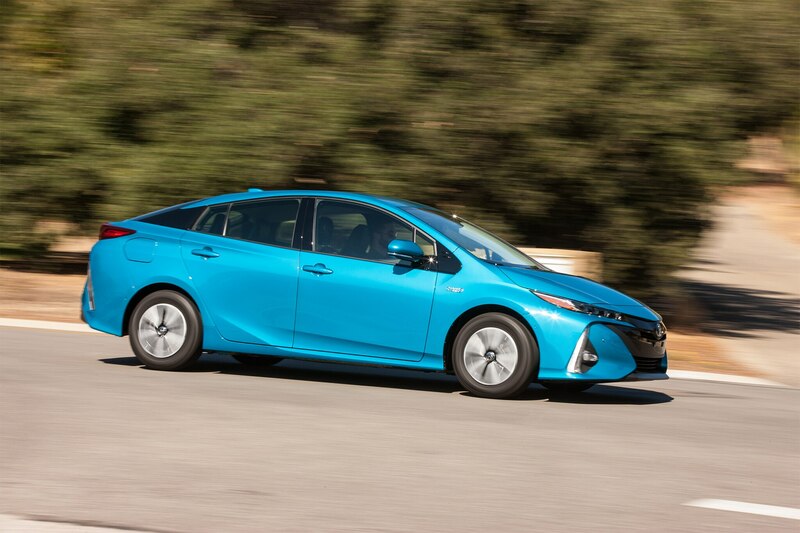 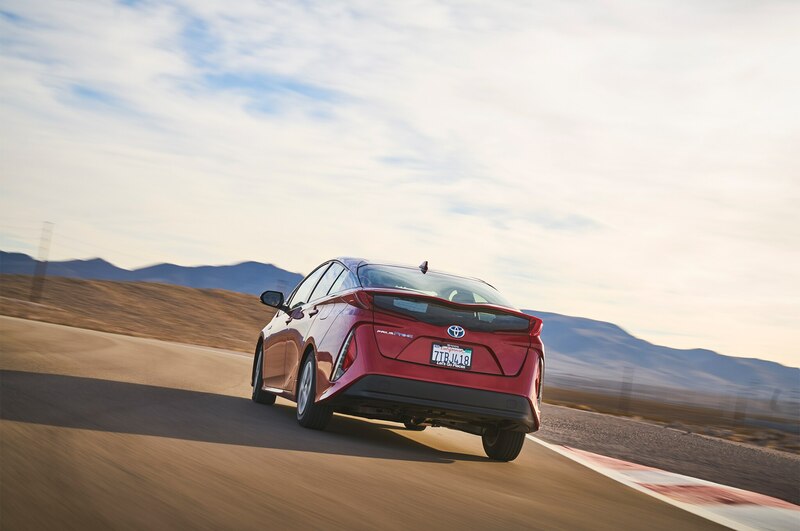 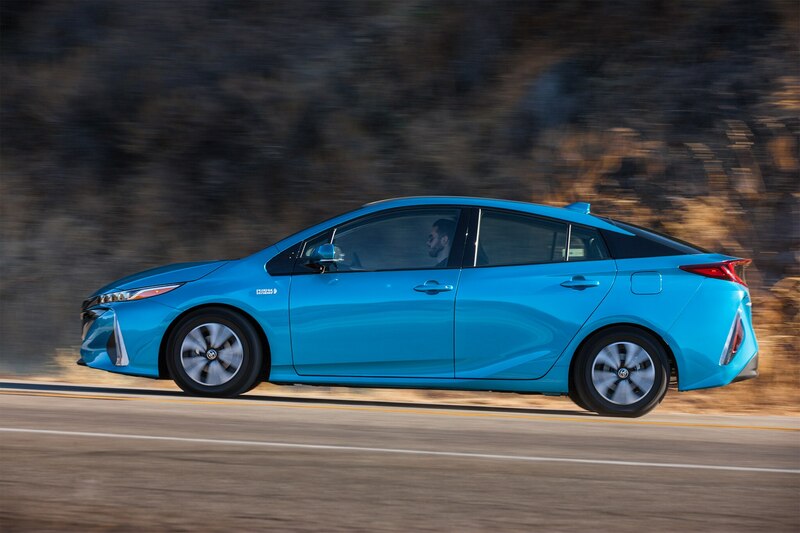 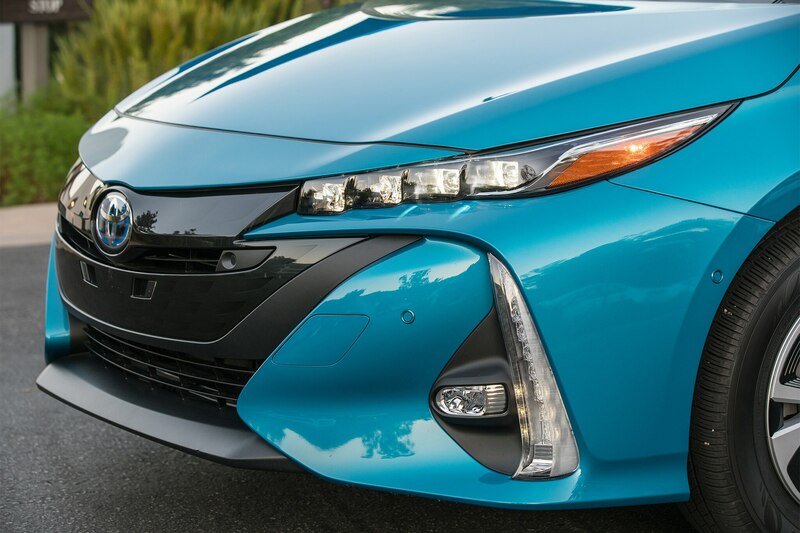 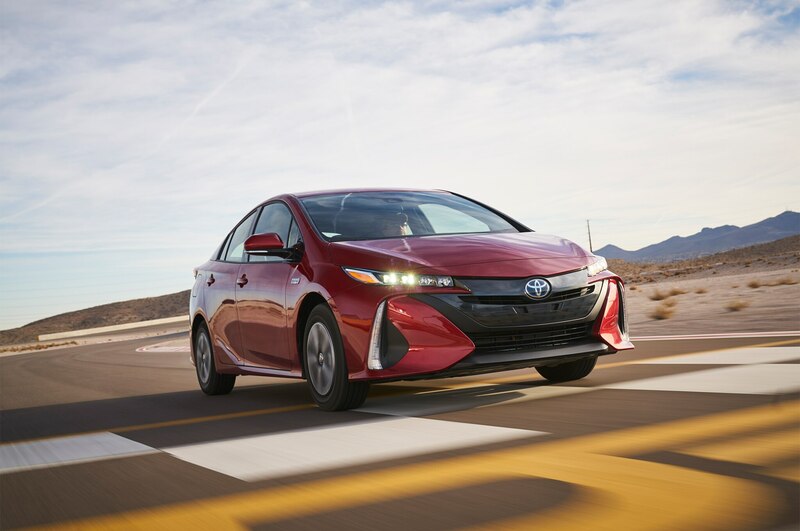 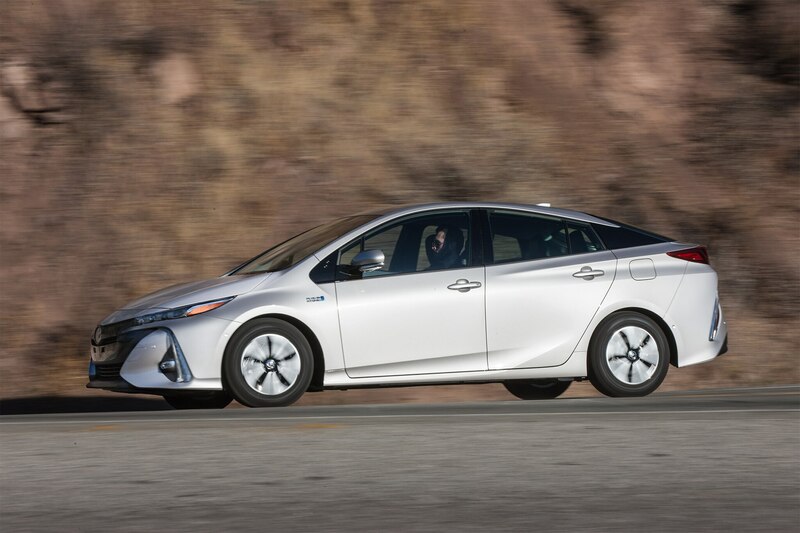 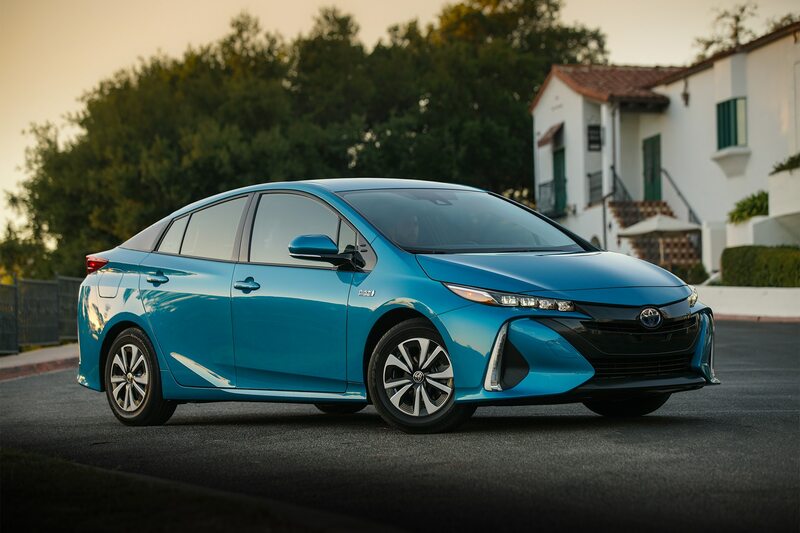 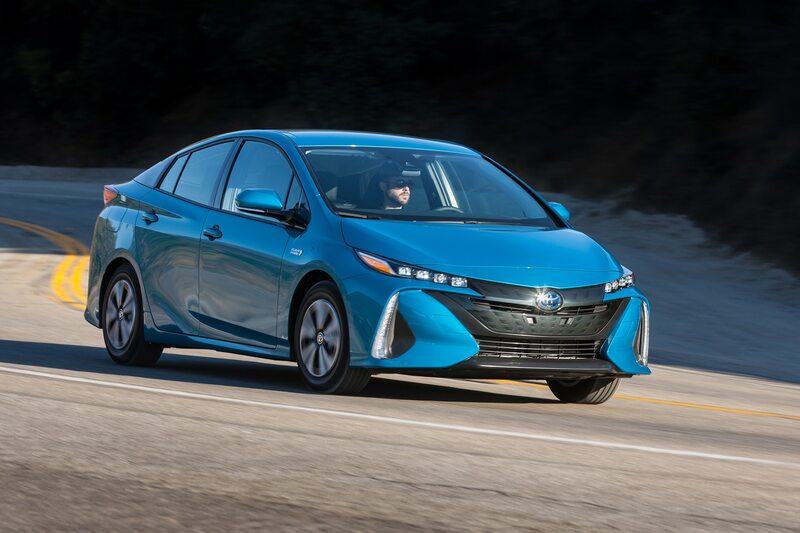 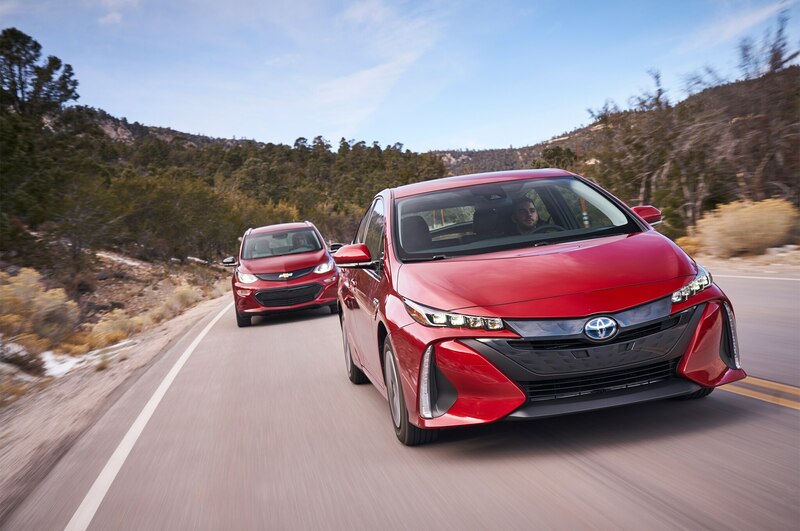 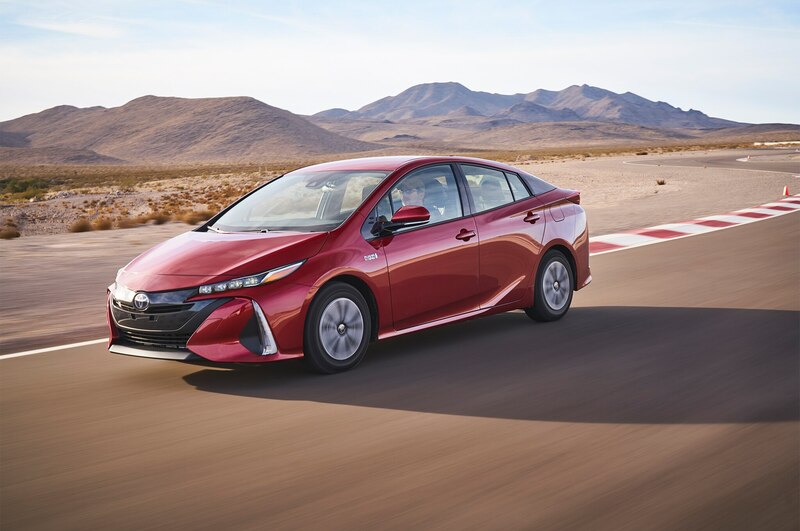 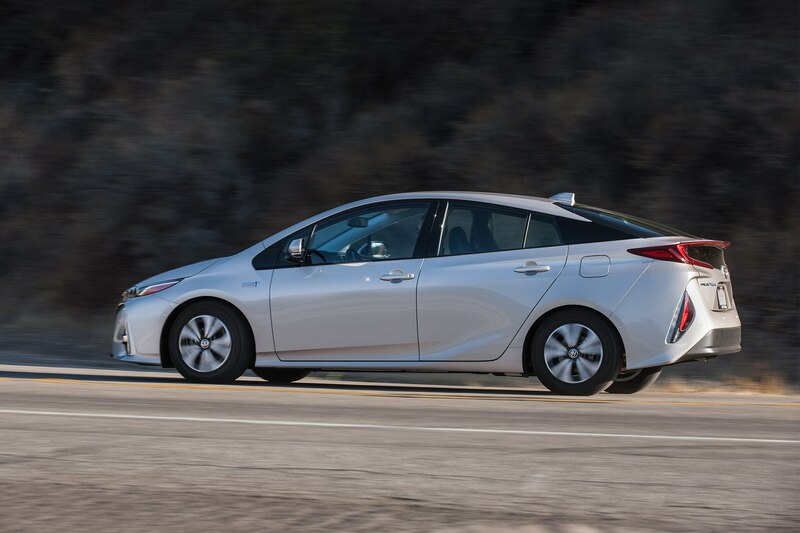 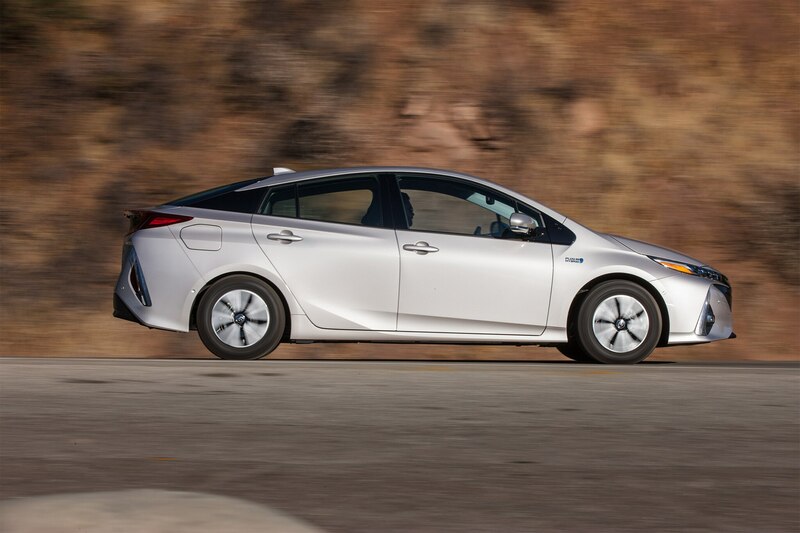 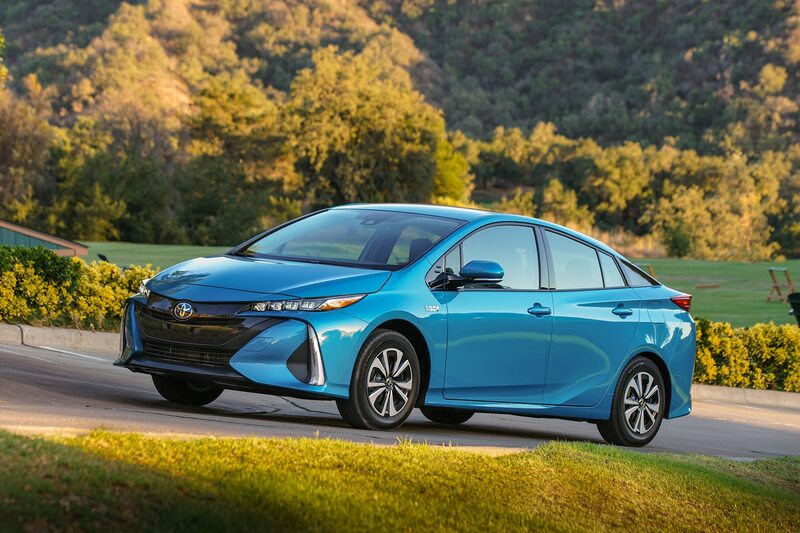 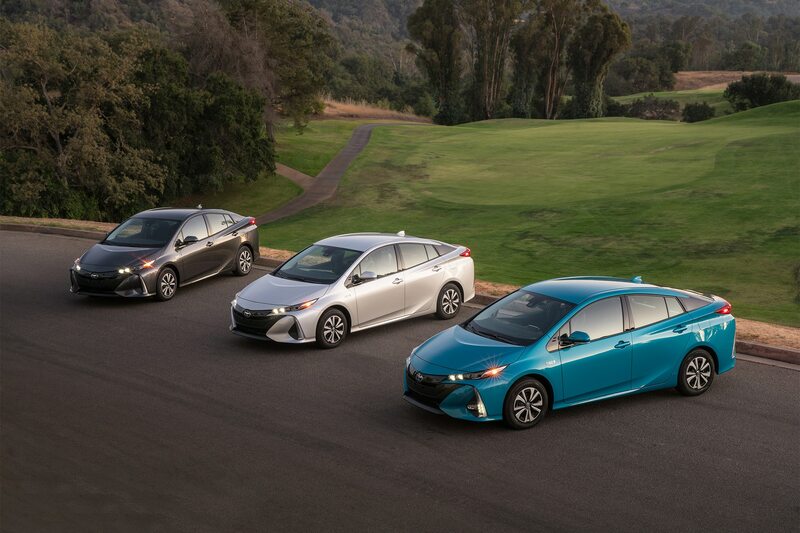 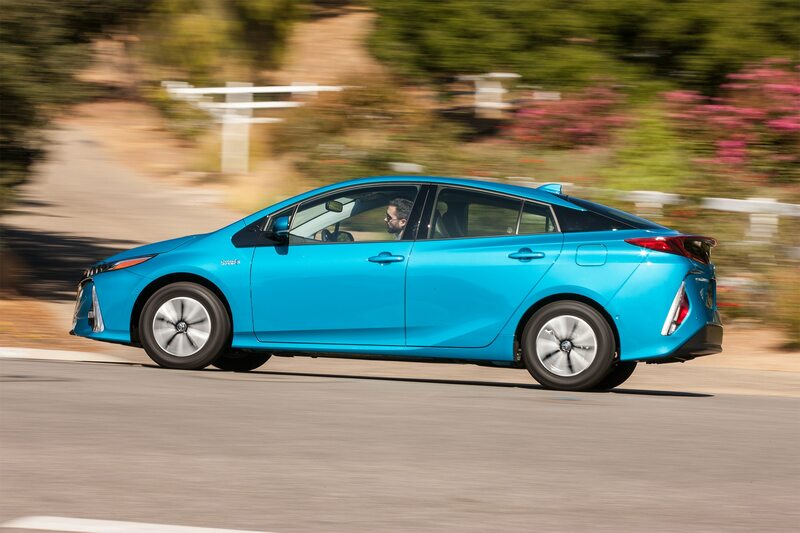 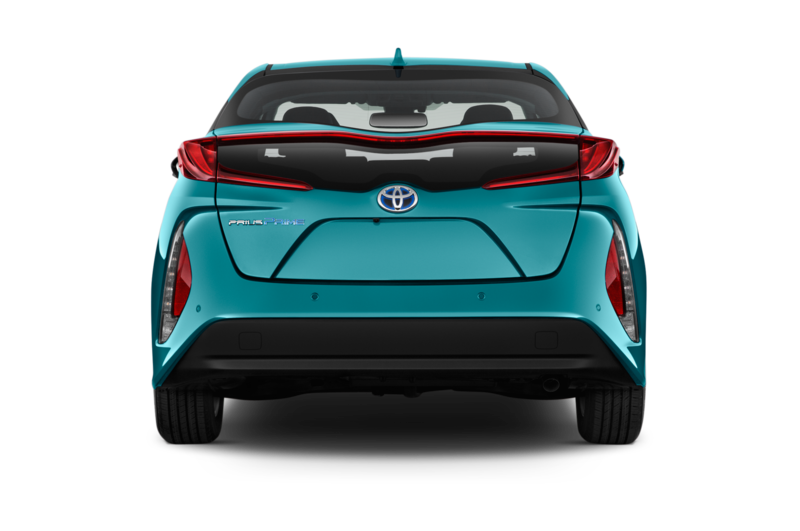 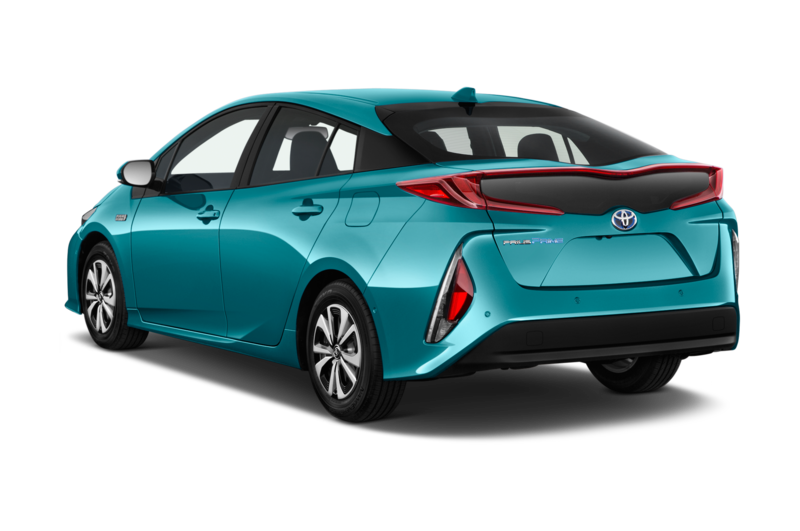 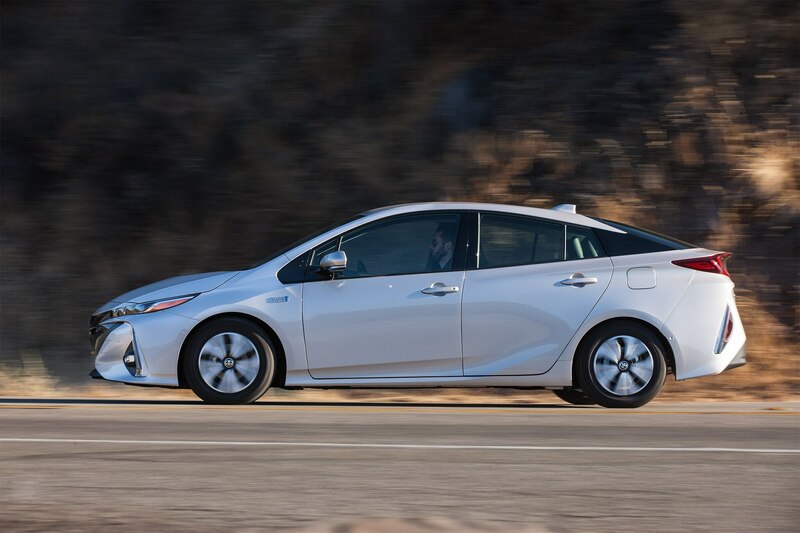 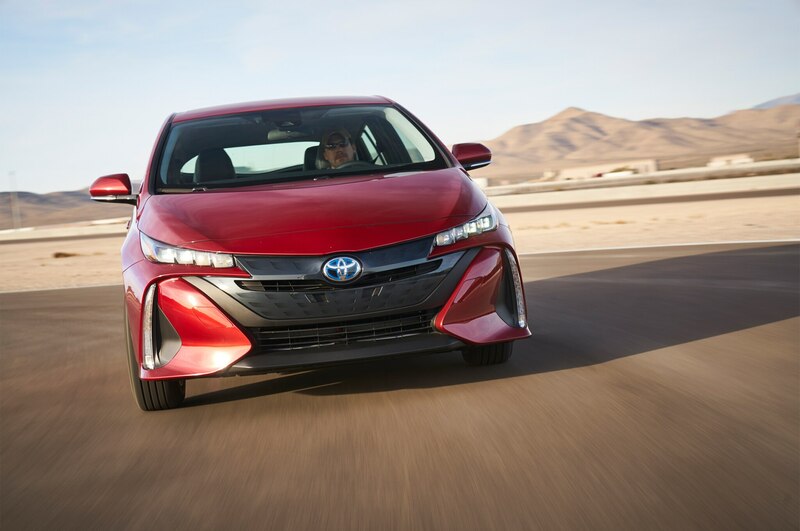 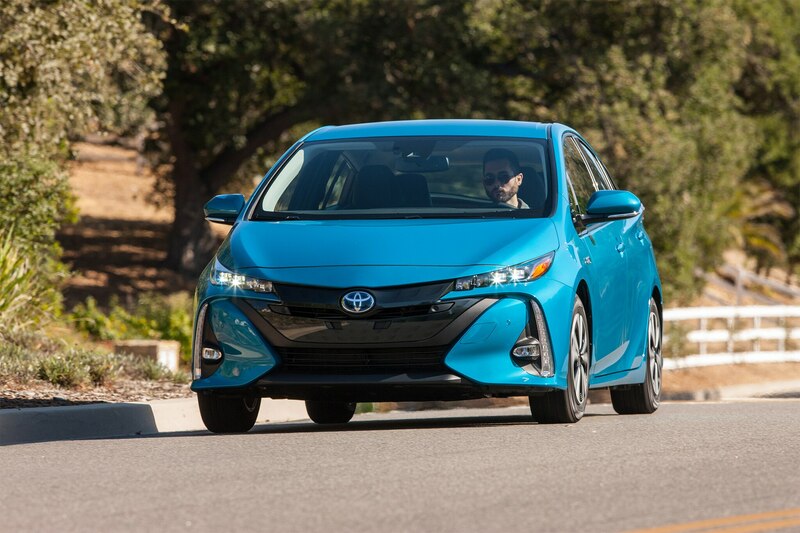 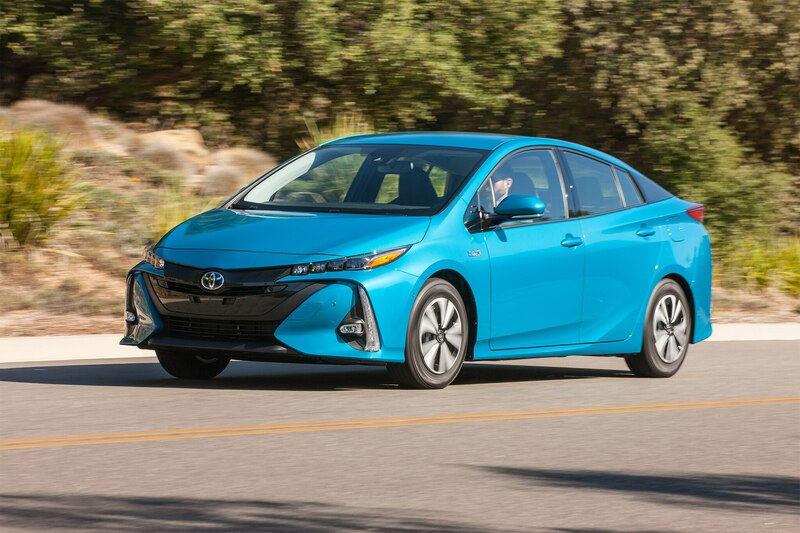 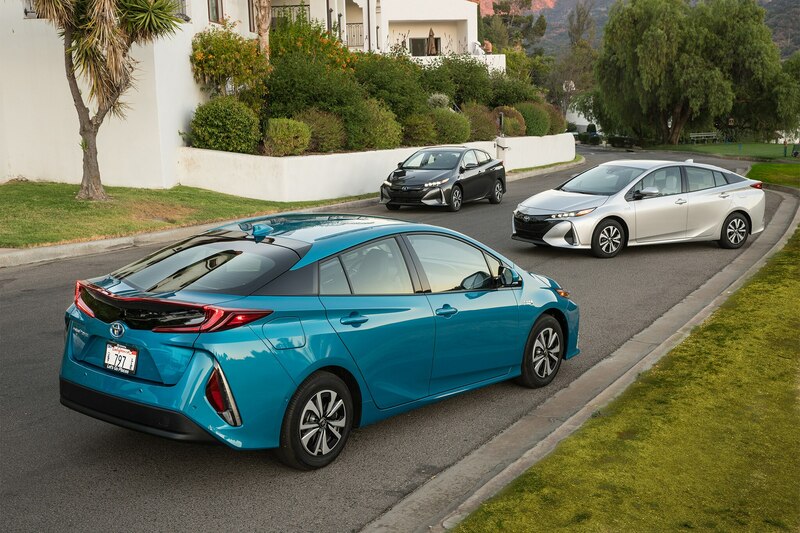 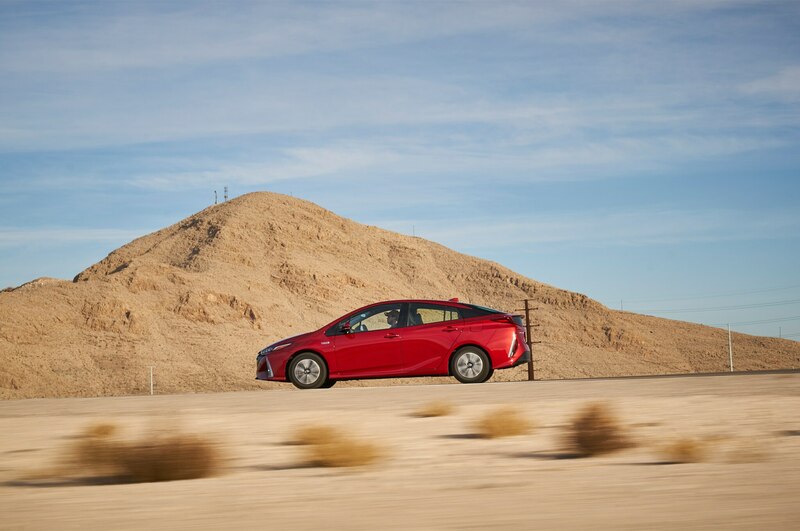 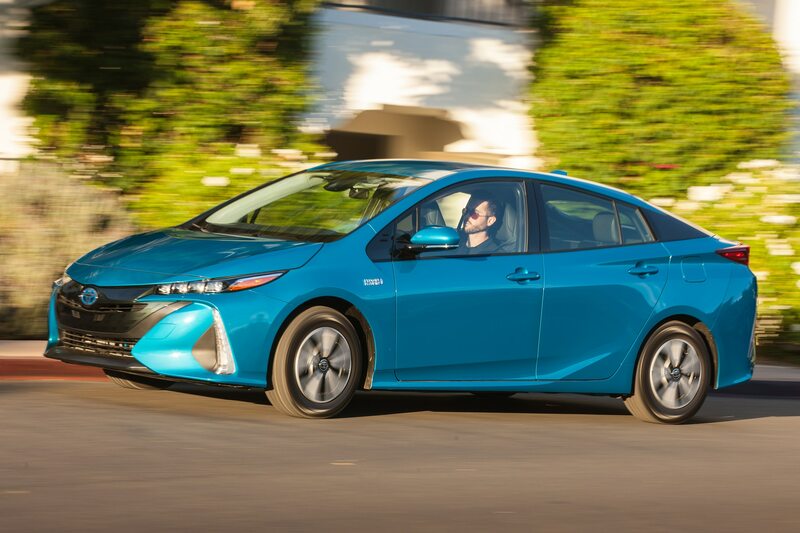 But since All-Stars is not a fuel economy competition, the Prius Prime needed to show competence in many other areas to be named a winner. 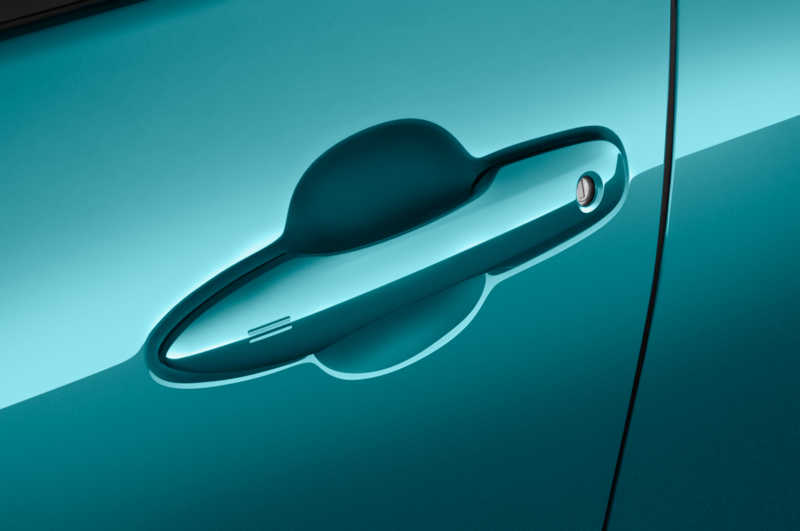 One such area is value. 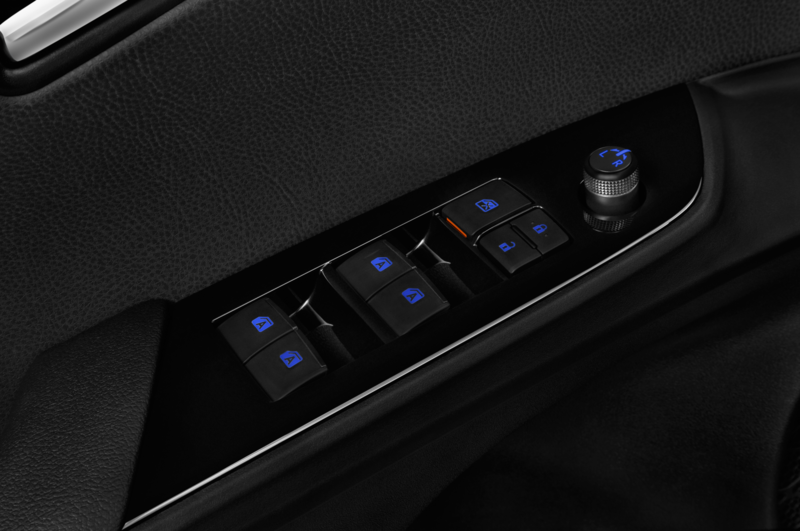 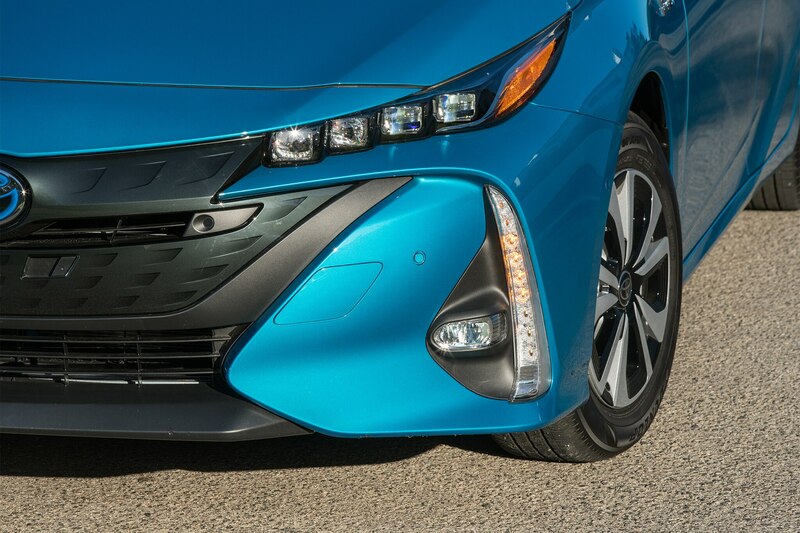 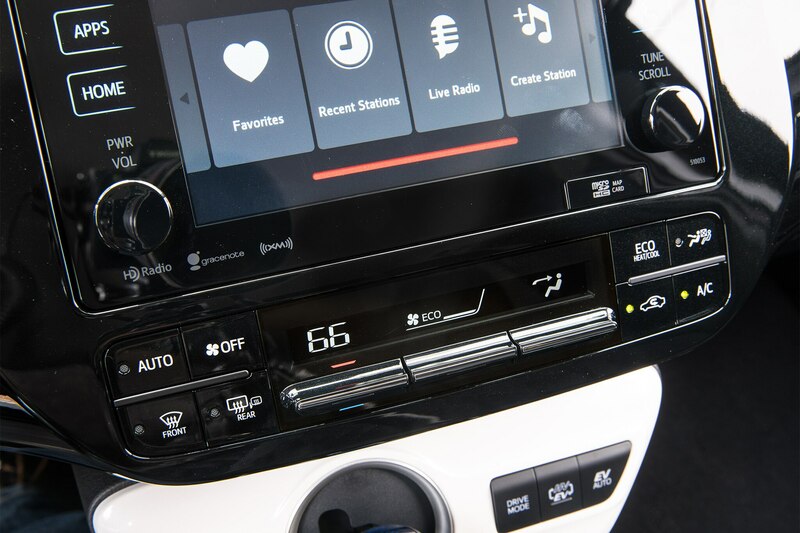 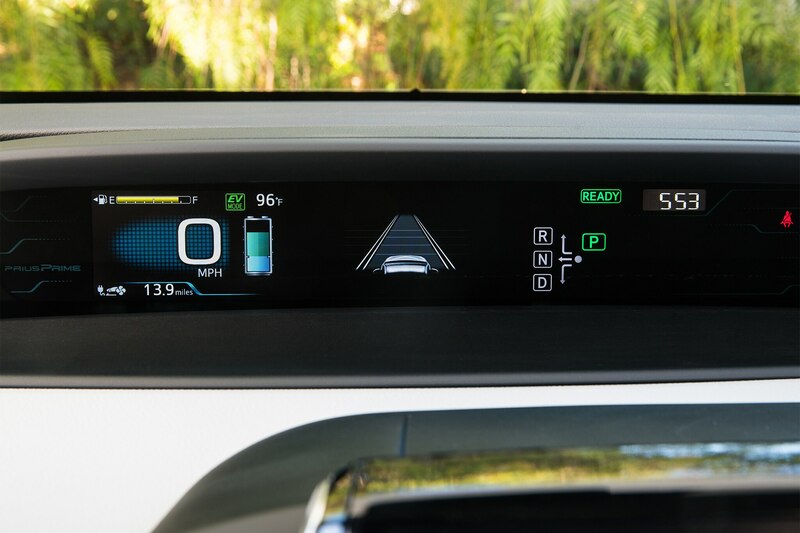 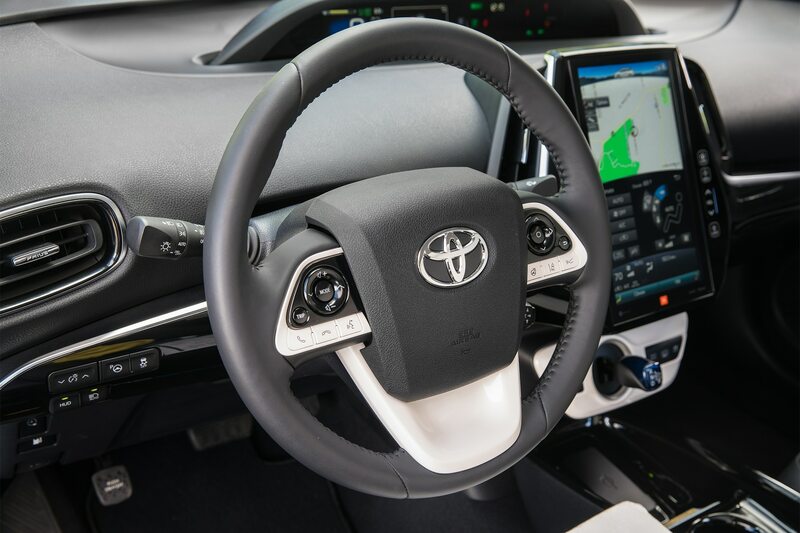 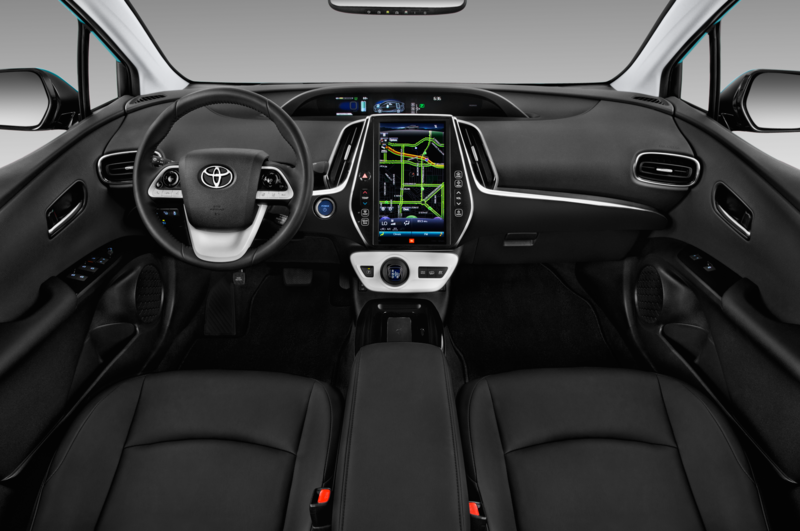 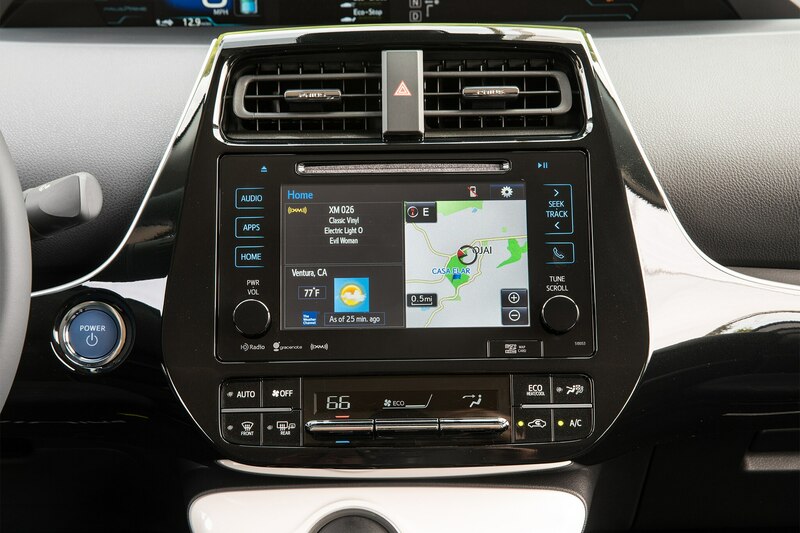 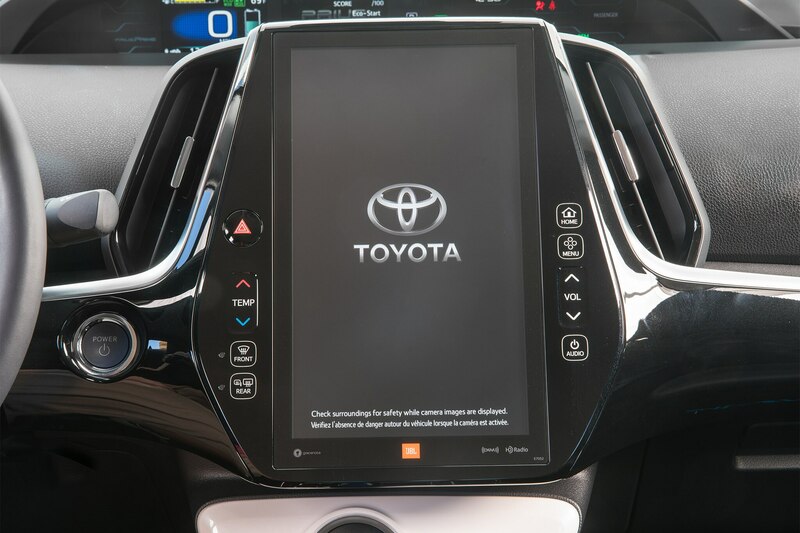 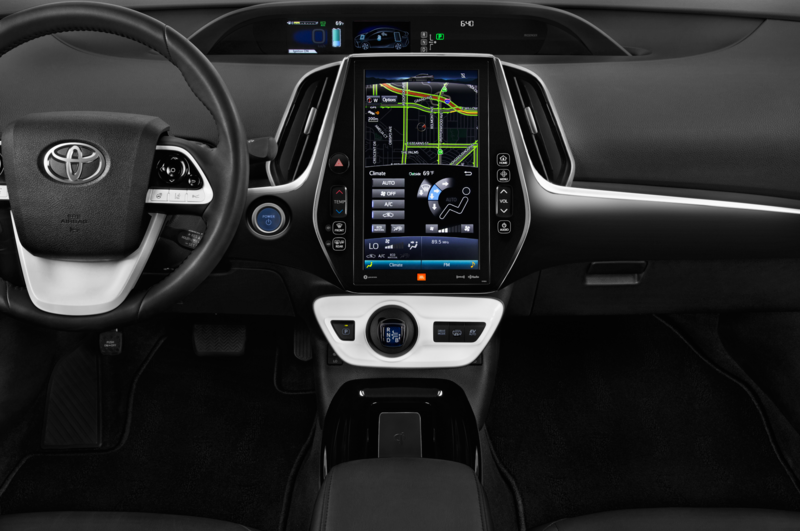 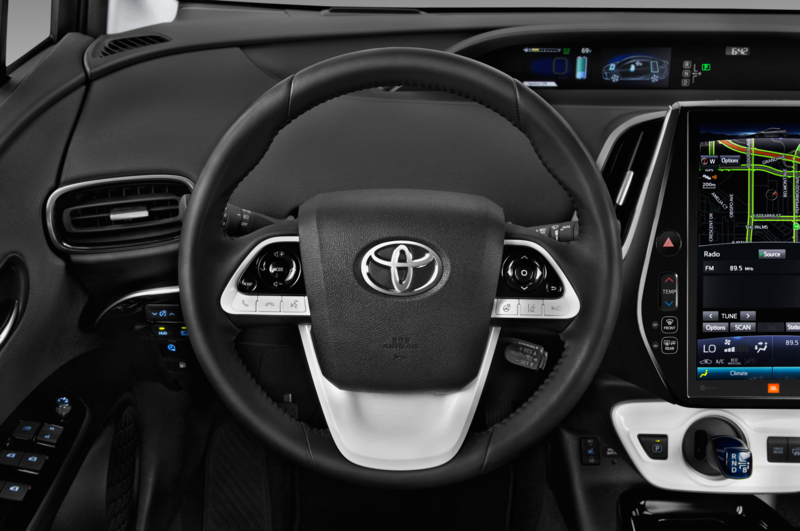 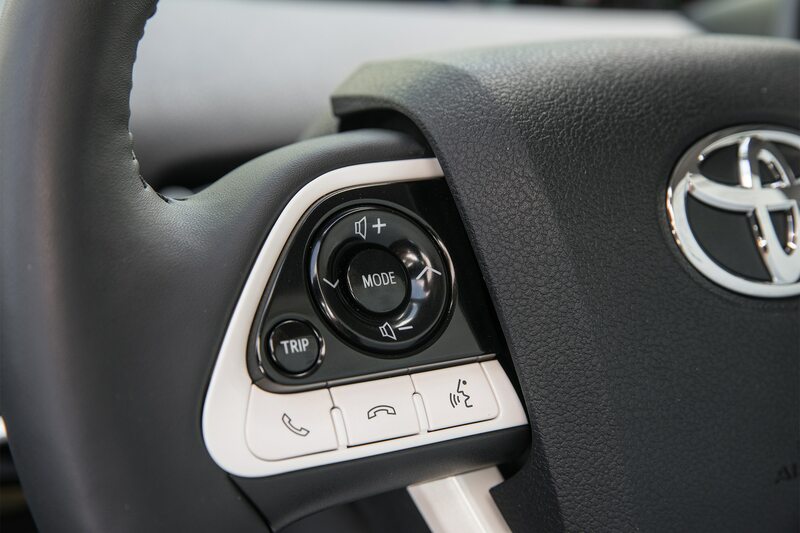 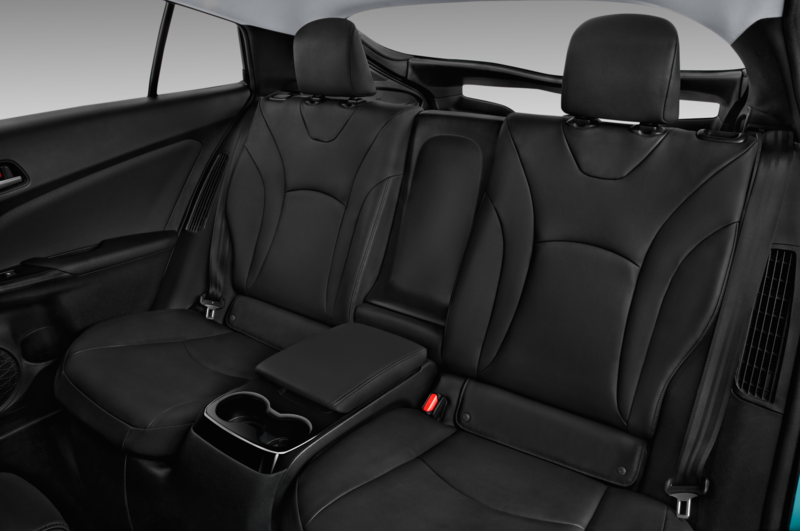 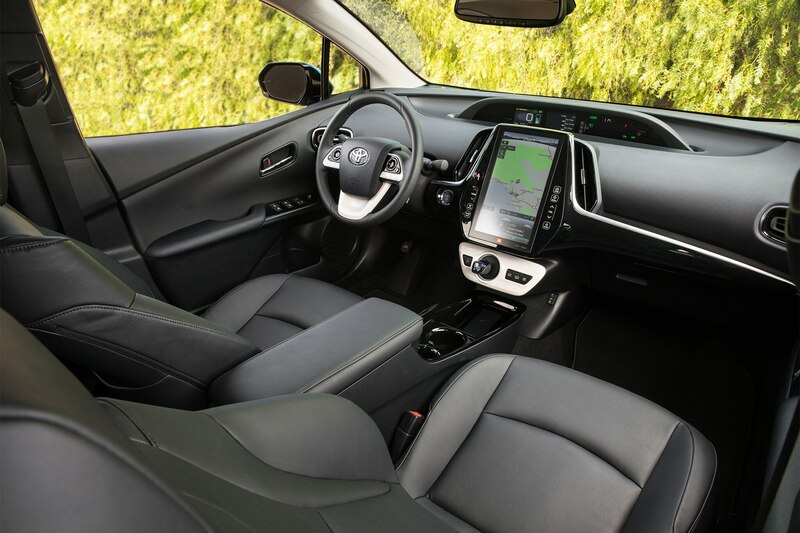 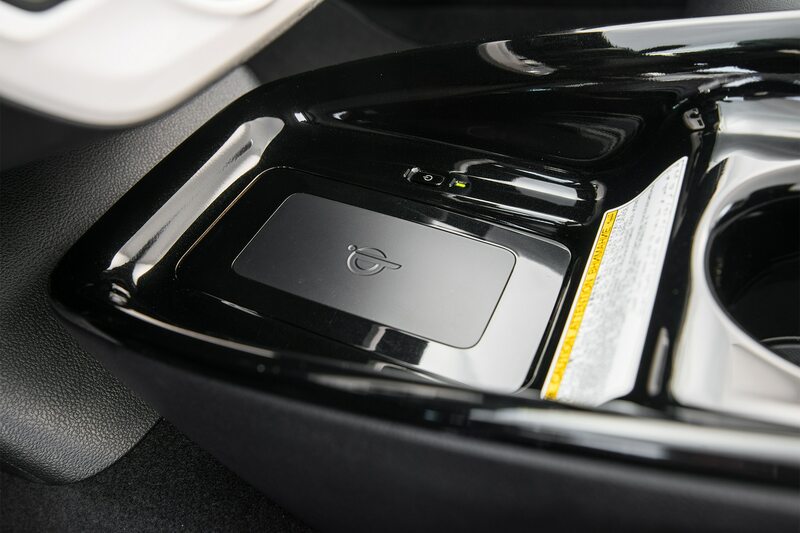 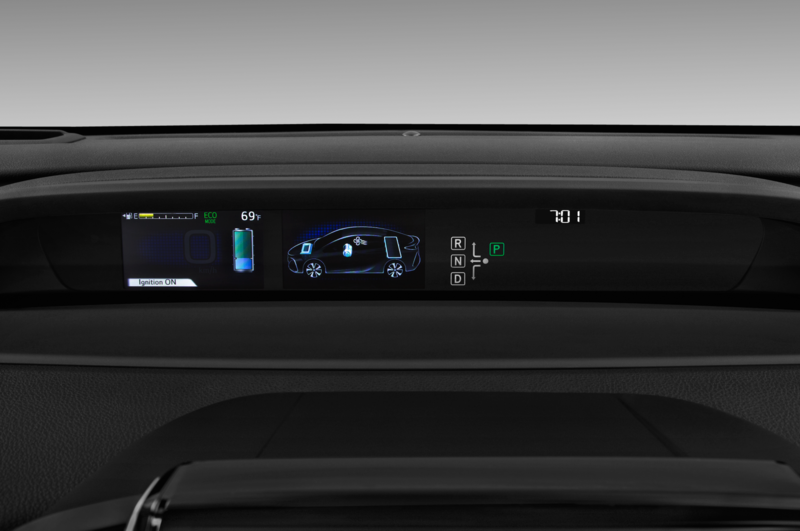 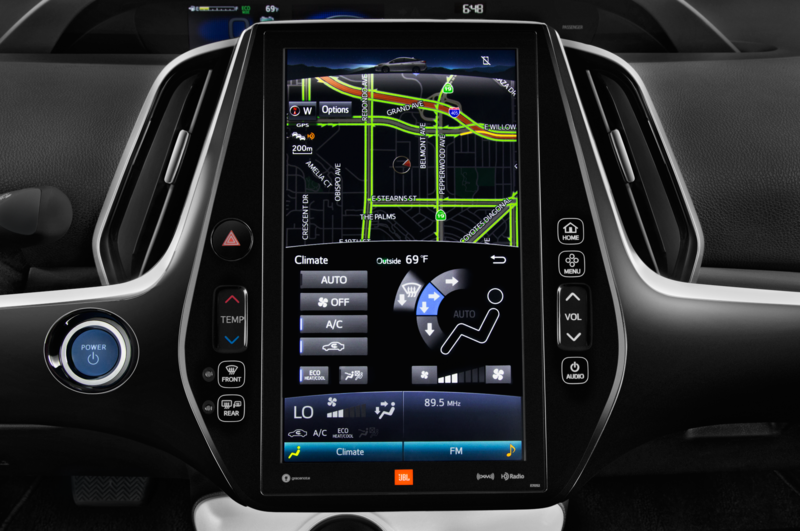 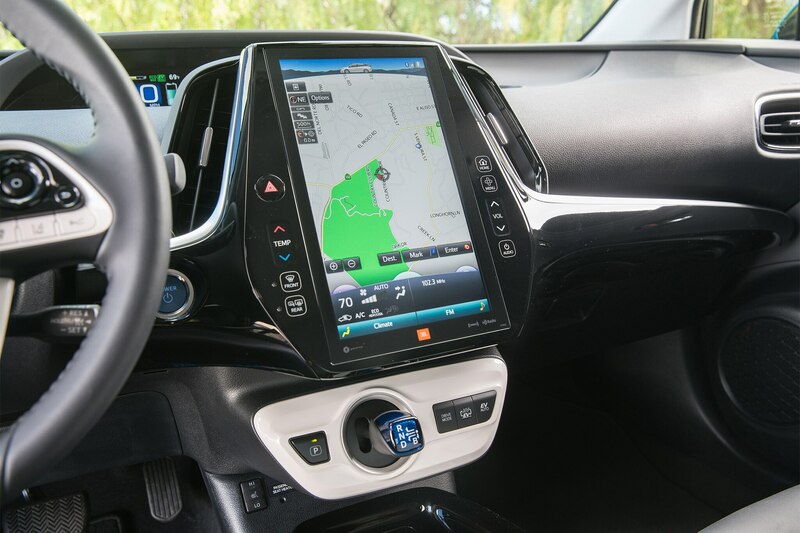 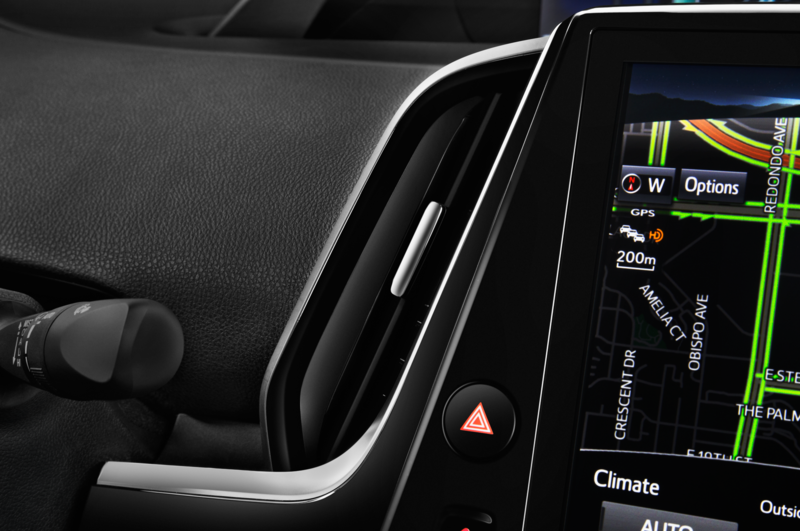 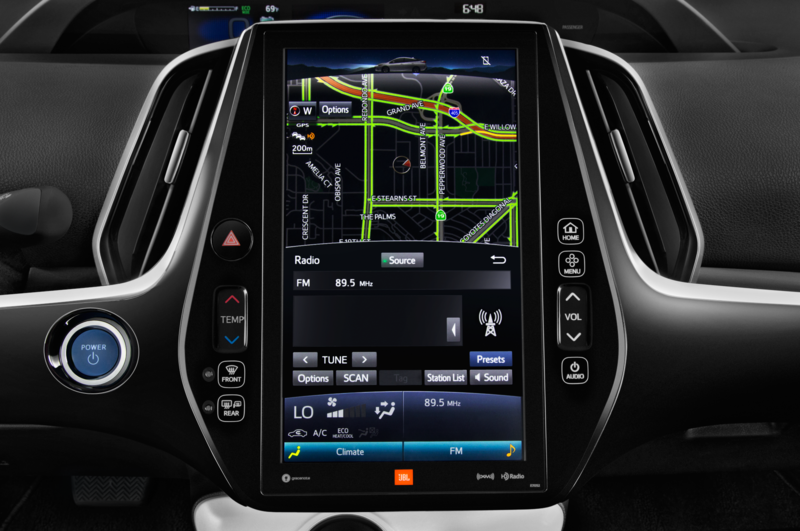 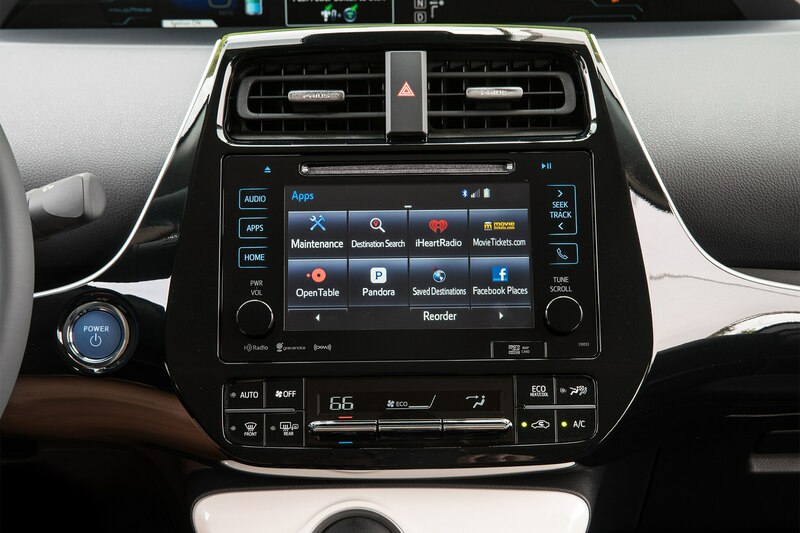 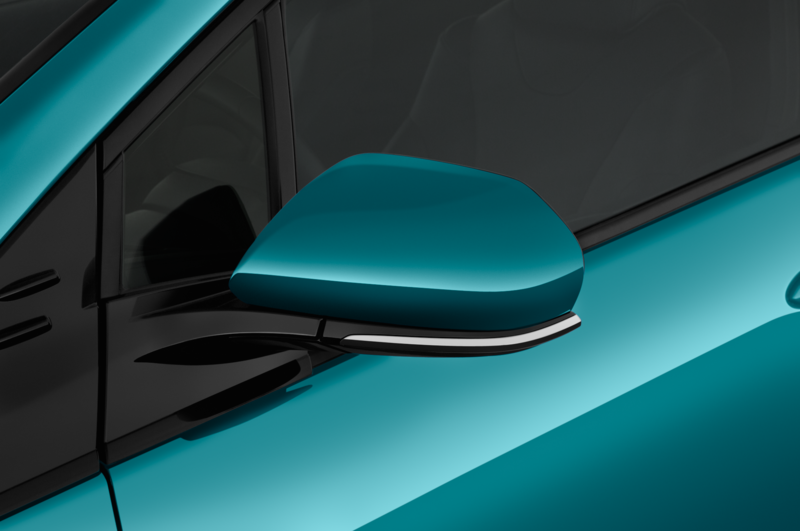 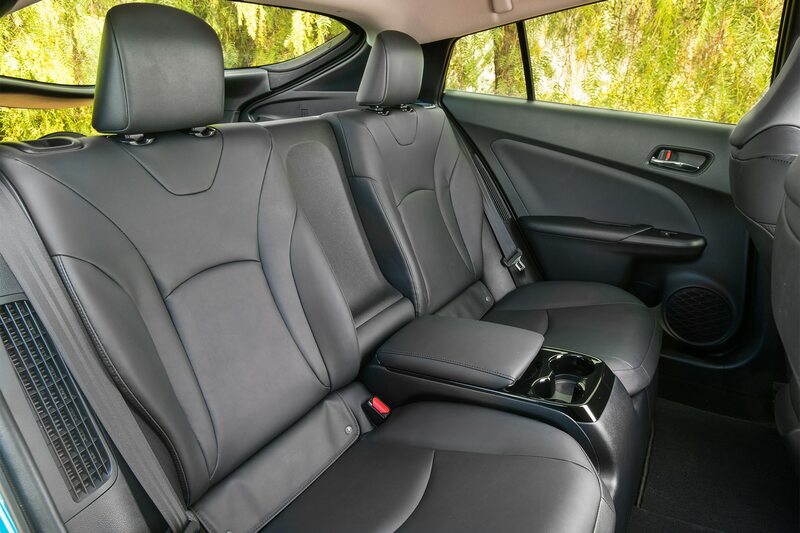 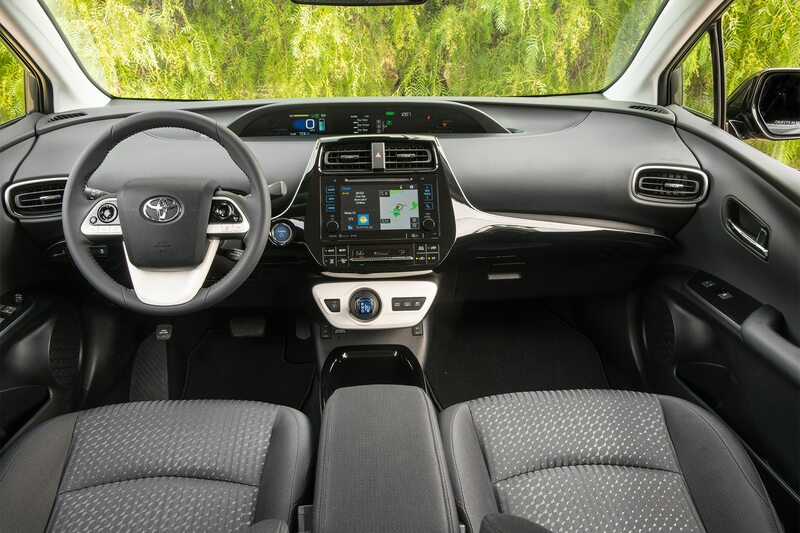 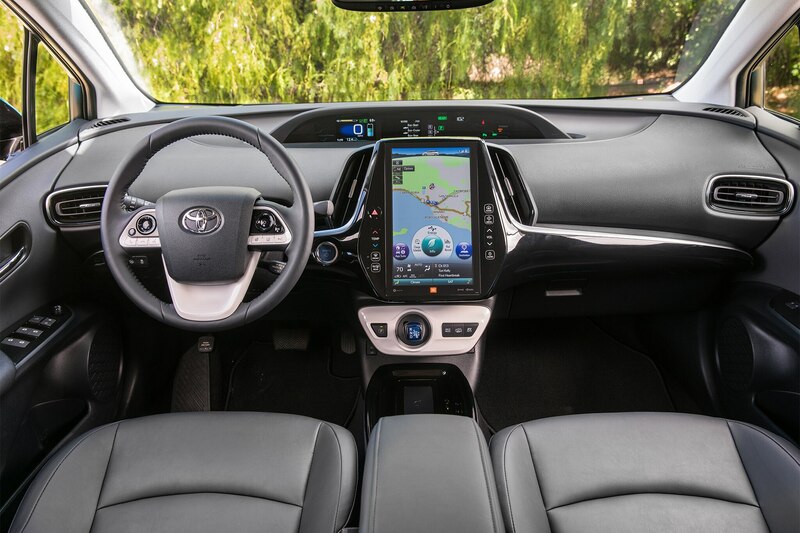 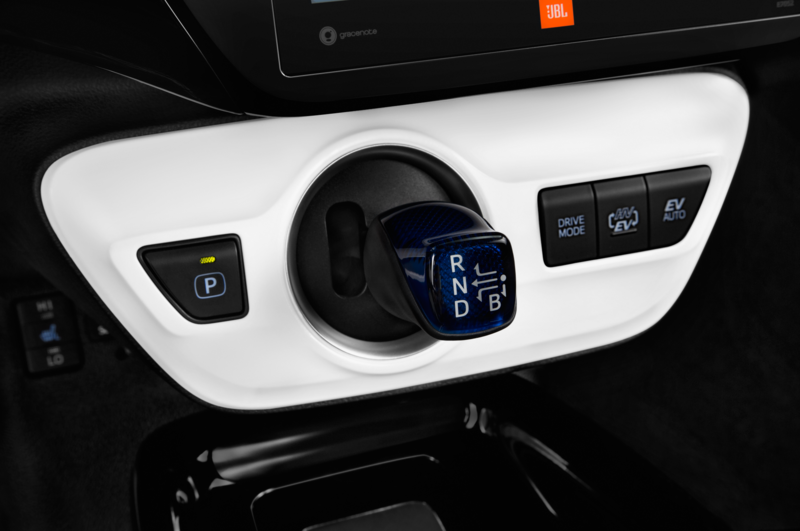 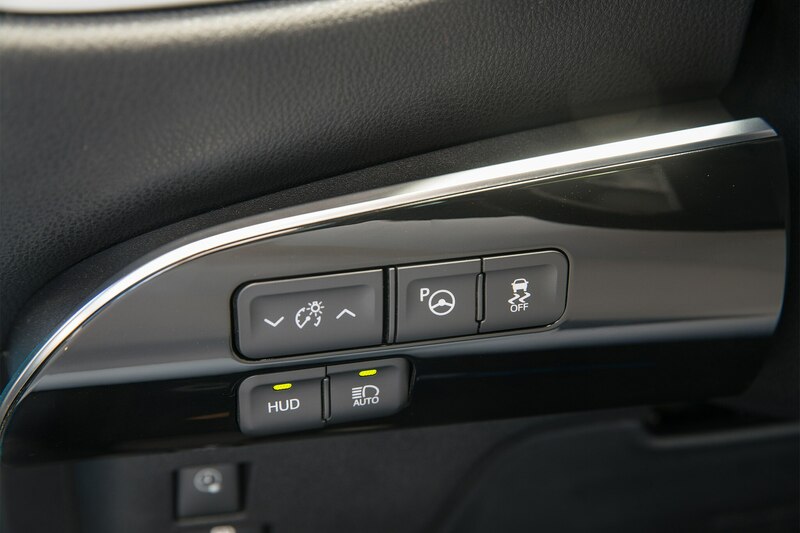 The $30,060 Prius Prime Premium that joined our competition came standard with key features that cost thousands on some of the other contenders, including adaptive cruise control, pre-collision assist, and a navigation system with an 11.6-inch screen. 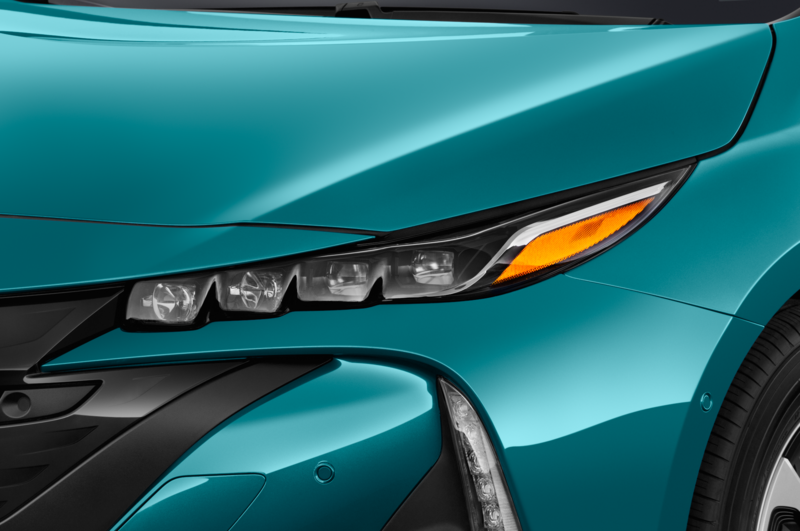 Did our judges find any others? 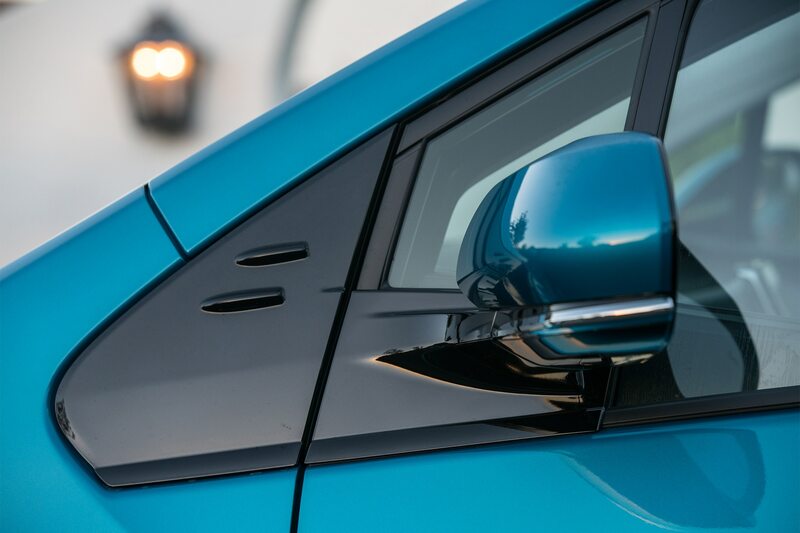 Well, yes. 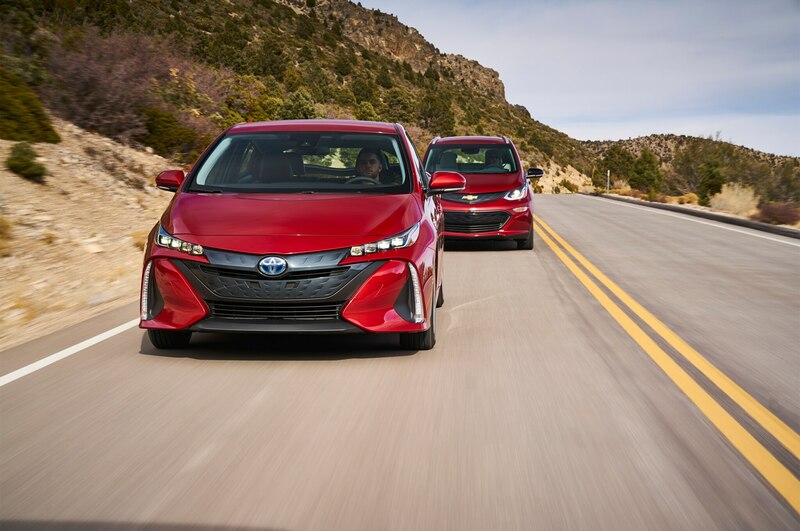 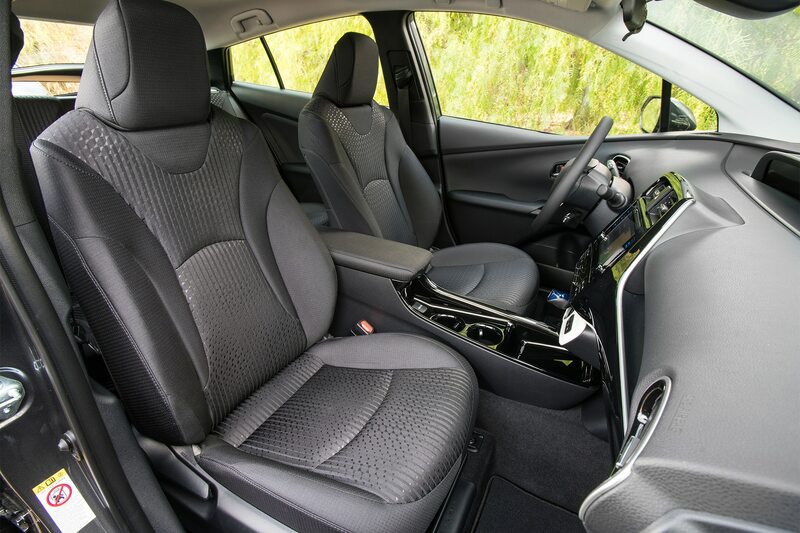 Will a good standard equipment package, good fuel economy, and few positive attributes get the Prime over the line? 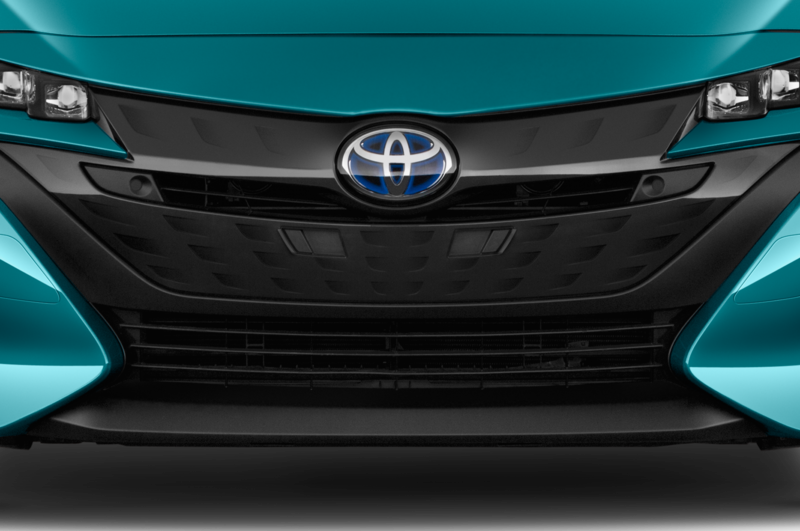 Come back on March 11 to find out.